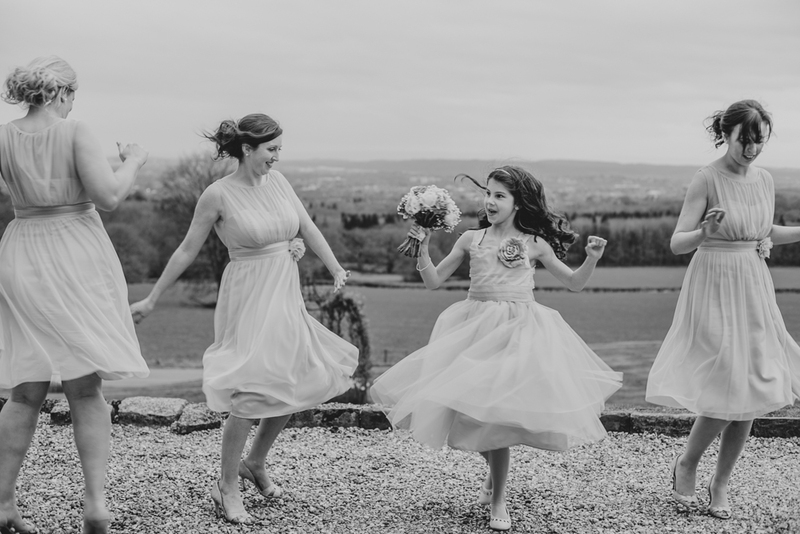 New House Hotel in Cardiff in nestled into the foot of Caerphilly Mountain and has amazing views for miles across Cardiff and beyond. 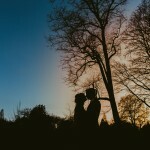 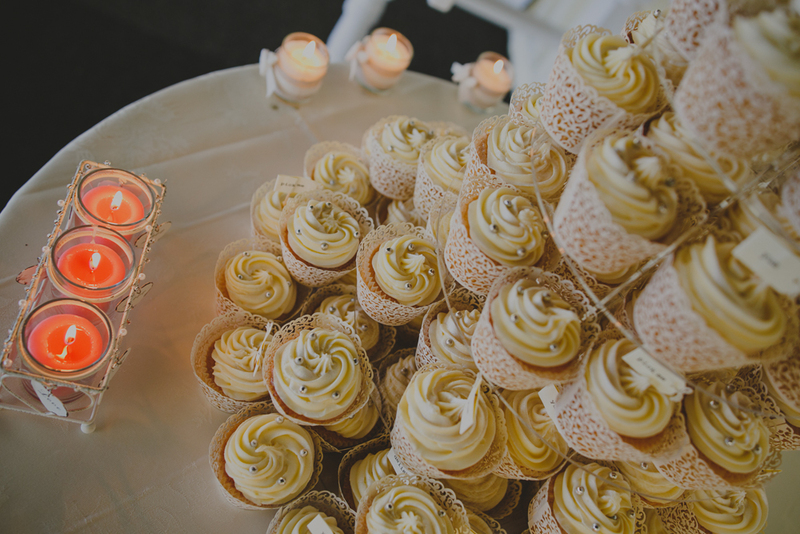 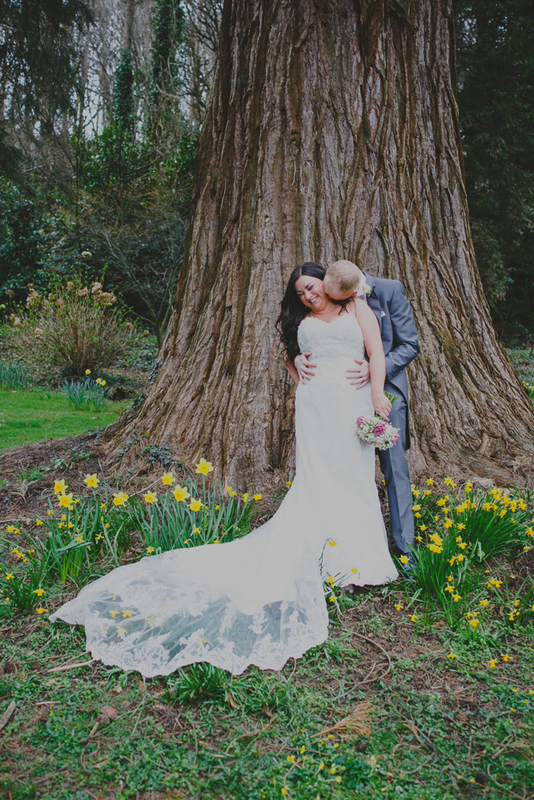 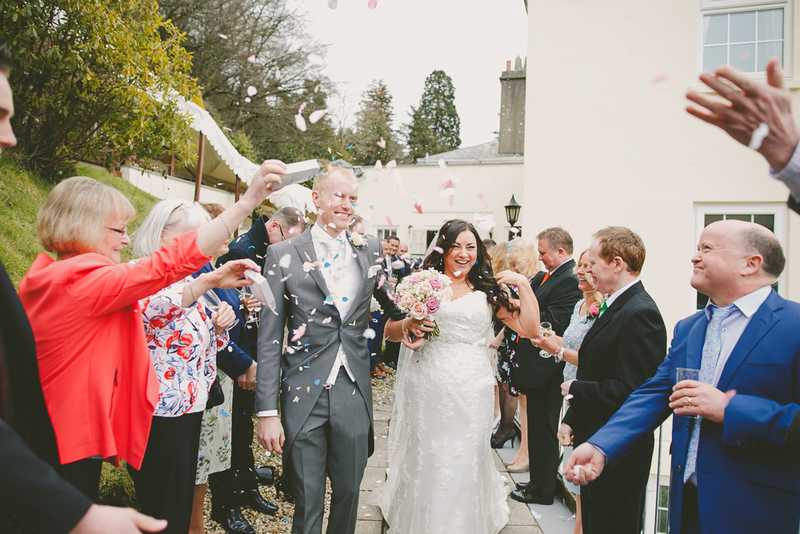 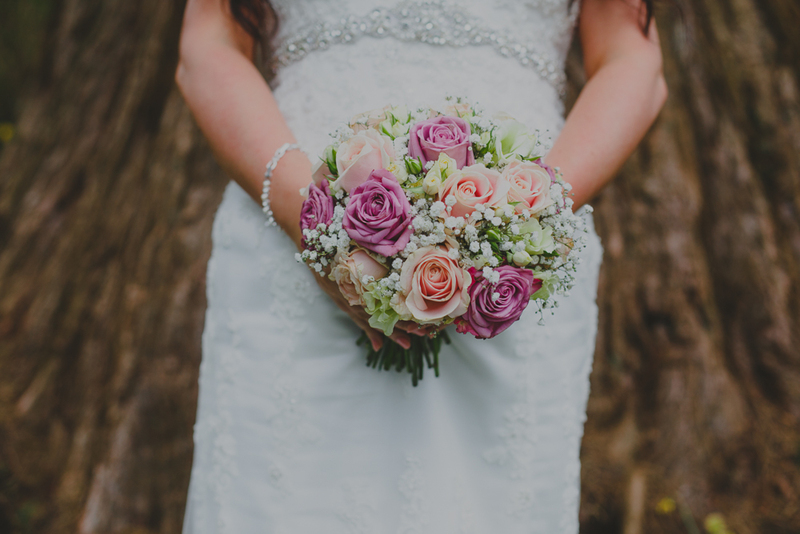 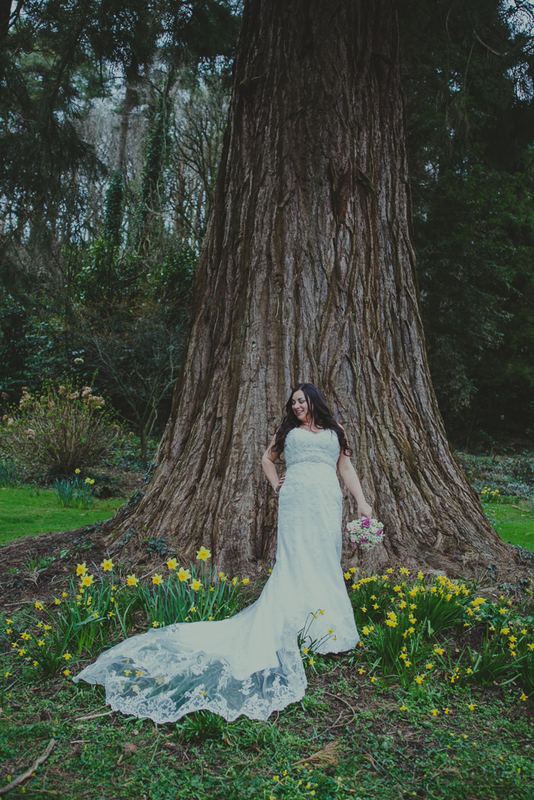 This sweet wedding was held on April 1st – but it was no joke! 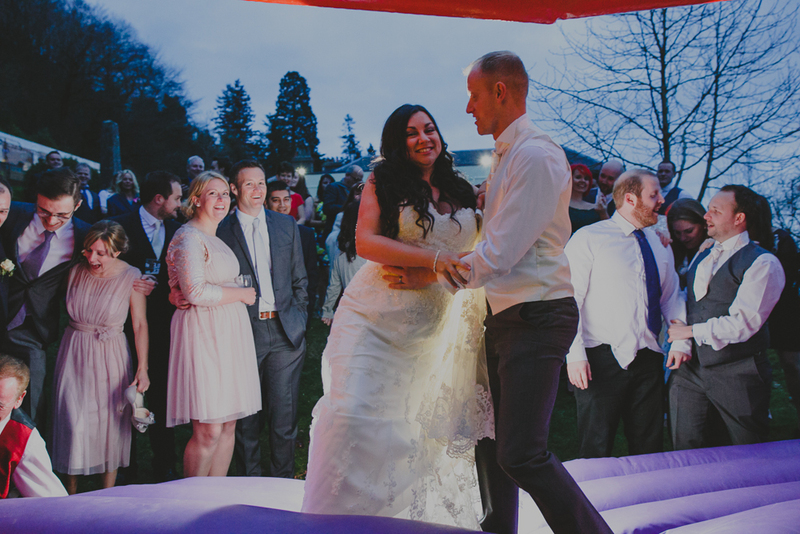 This was a wedding of beautiful hearts and sincere souls. 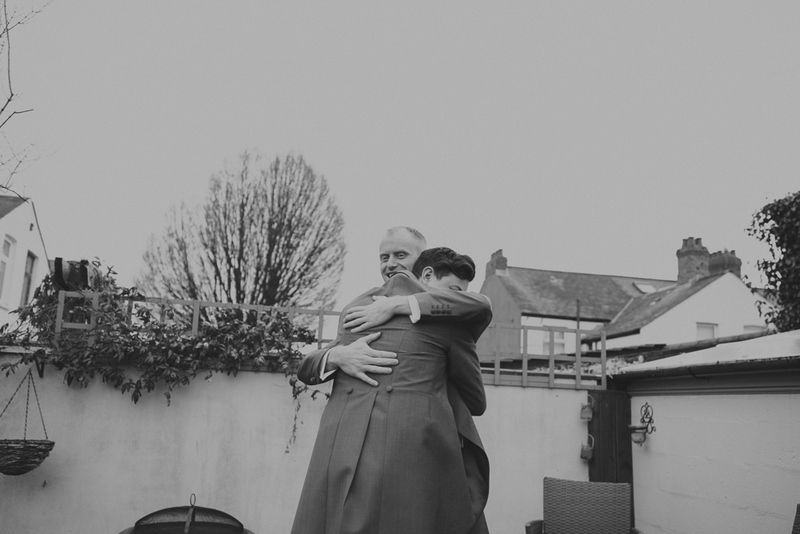 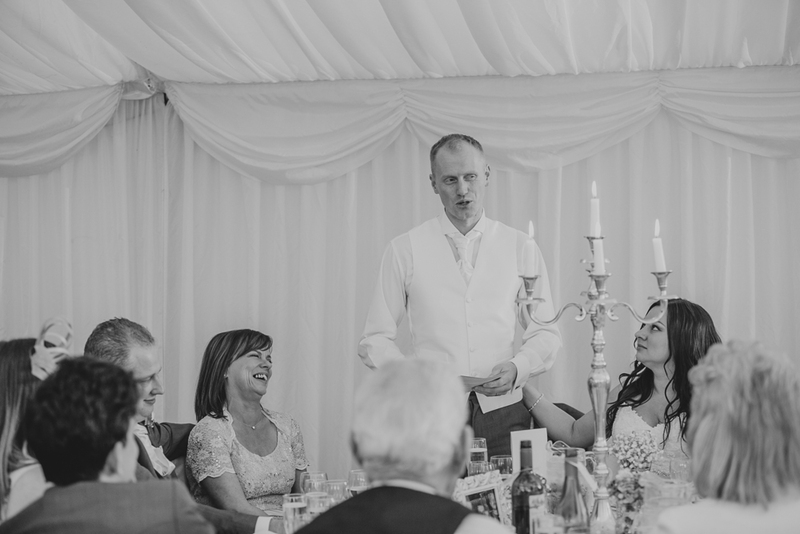 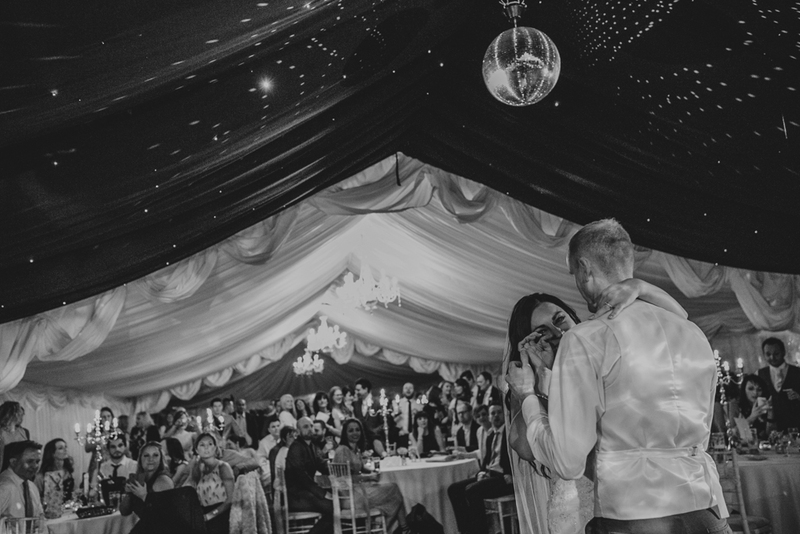 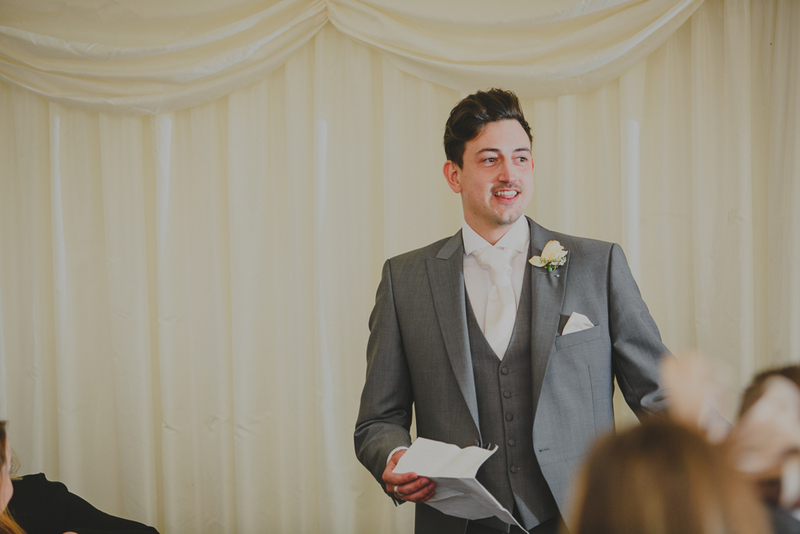 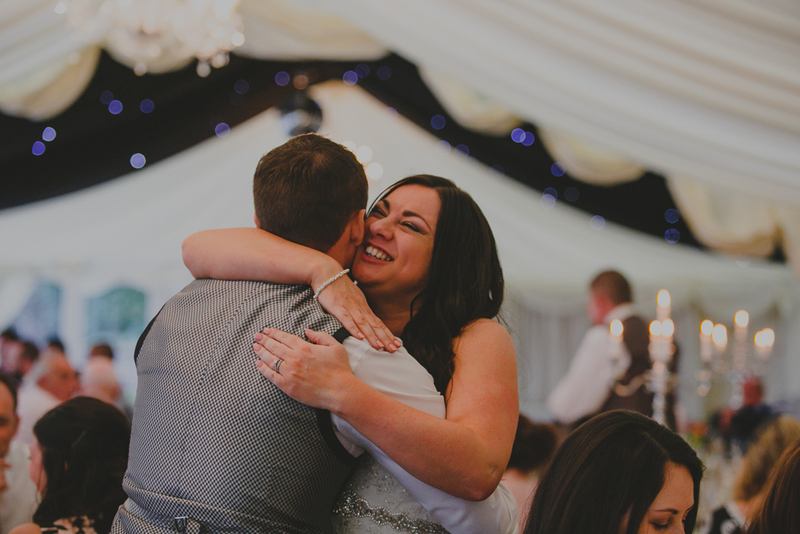 I loved Chris’s speech to Marissa – he told of a story where she came home after talking for hours to a homeless man and raided their wardrobe for clothes and their cupboards for food then went back and gave them all to the man. 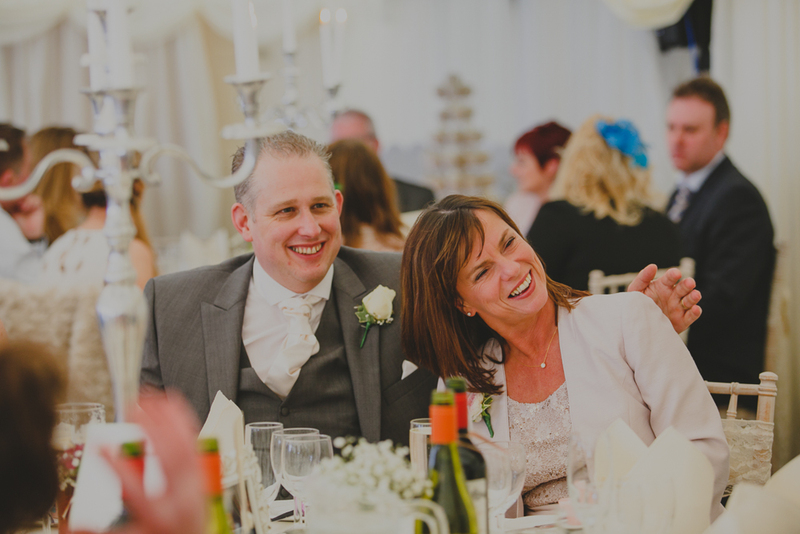 He is clearly besotted with his wife and it shows in every way. 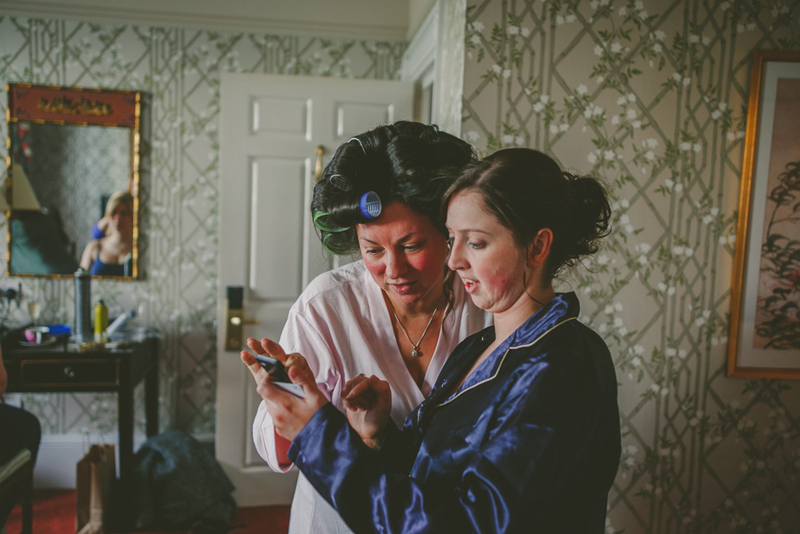 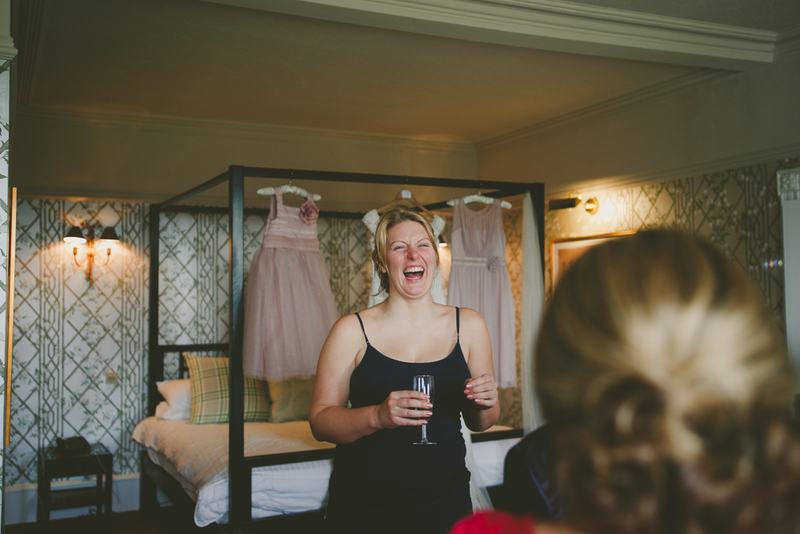 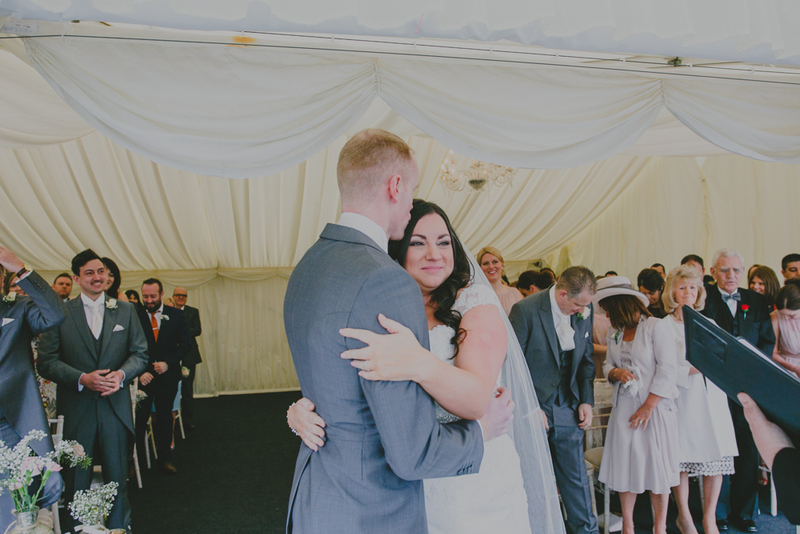 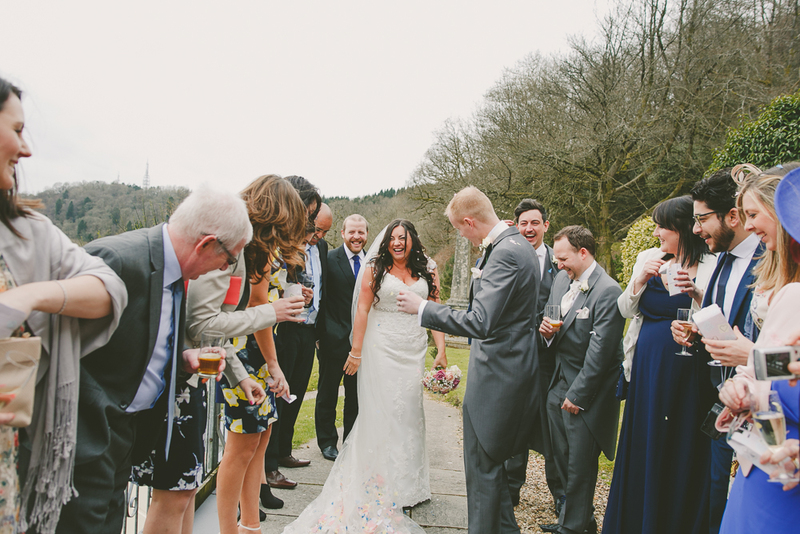 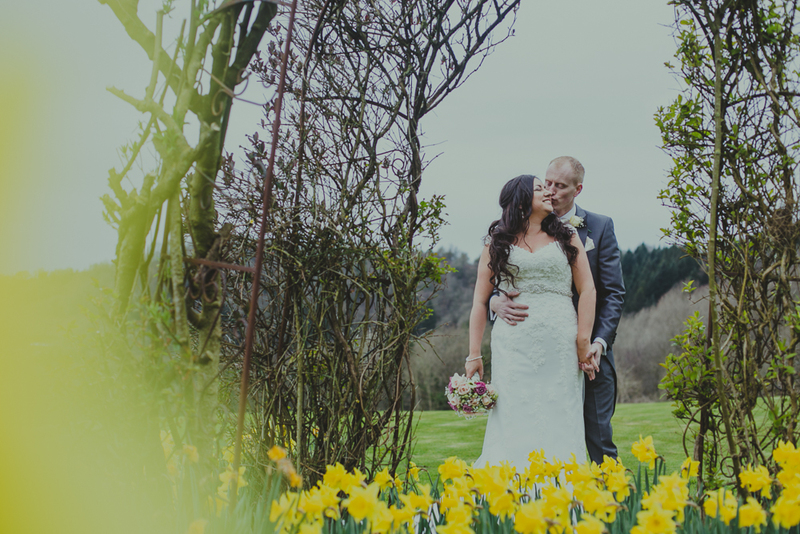 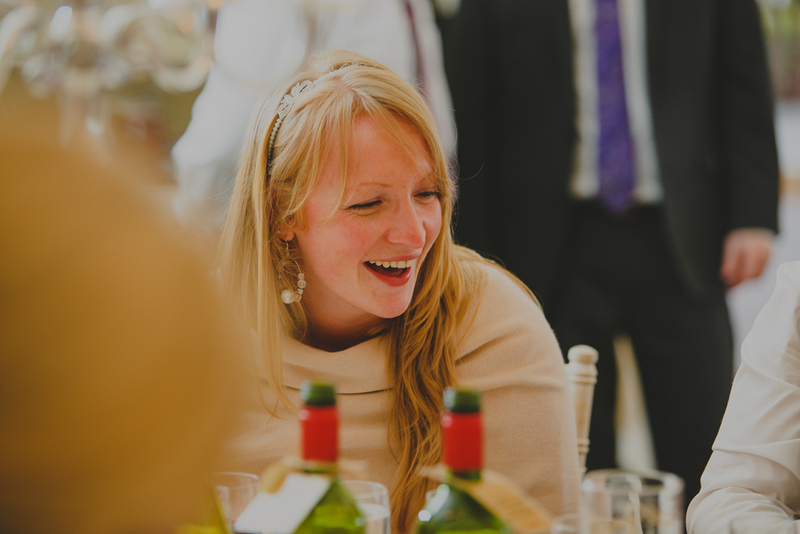 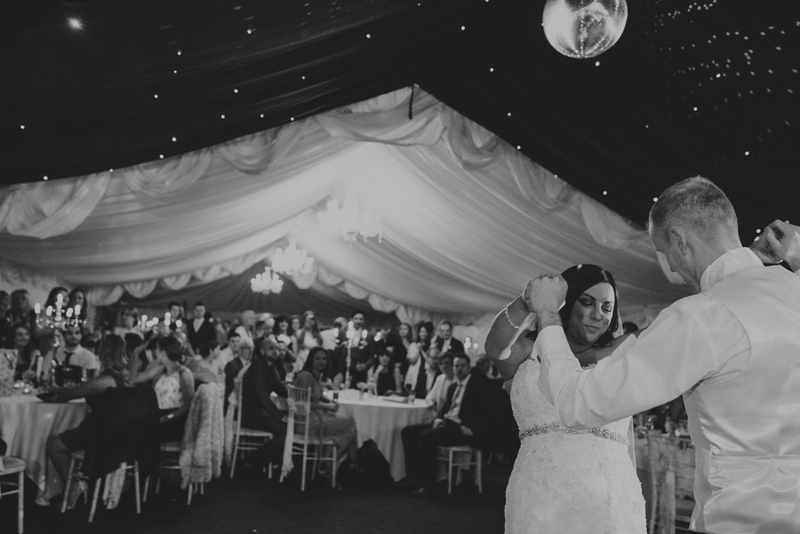 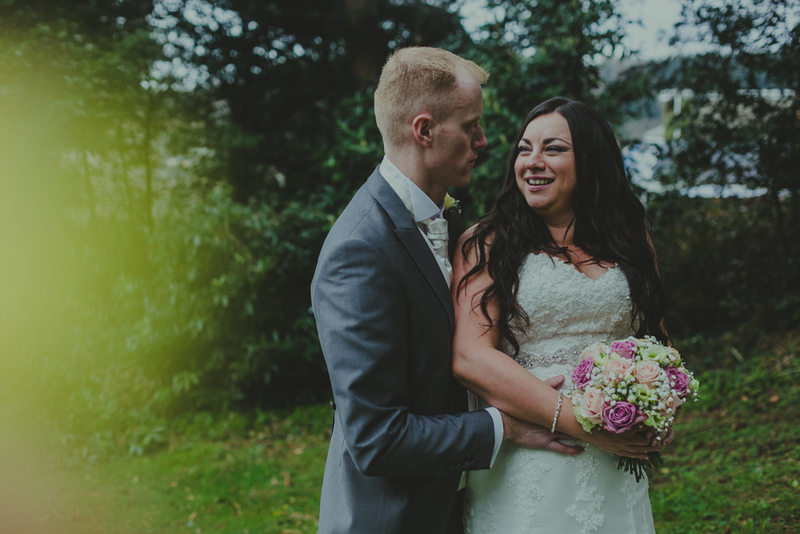 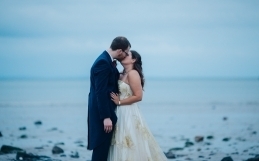 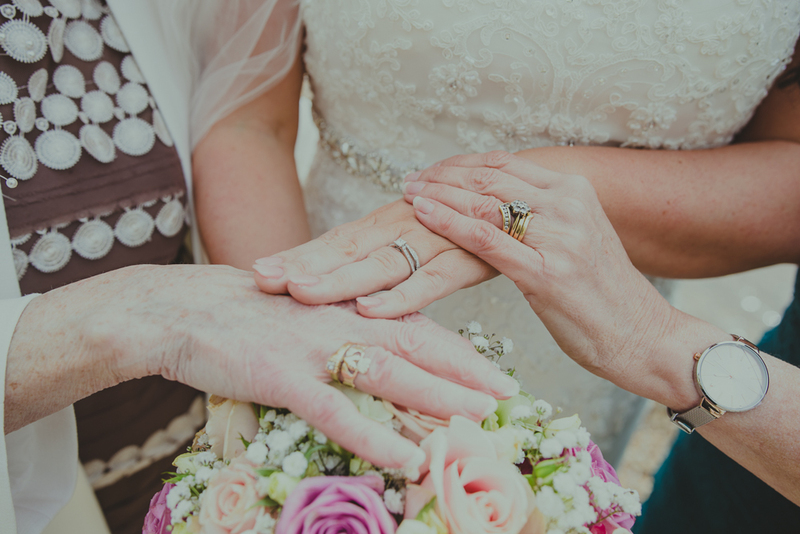 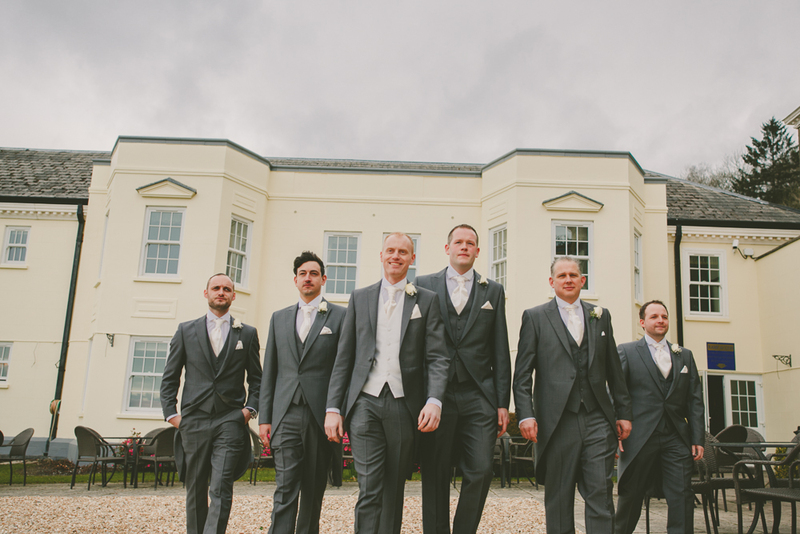 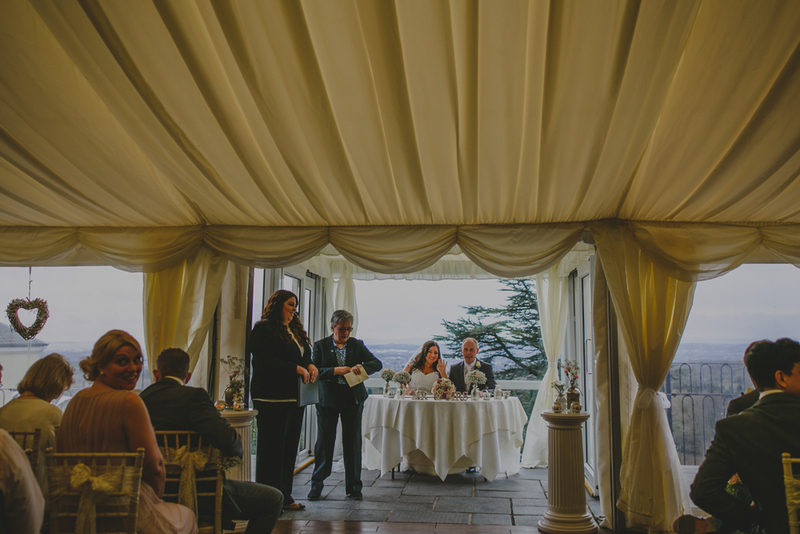 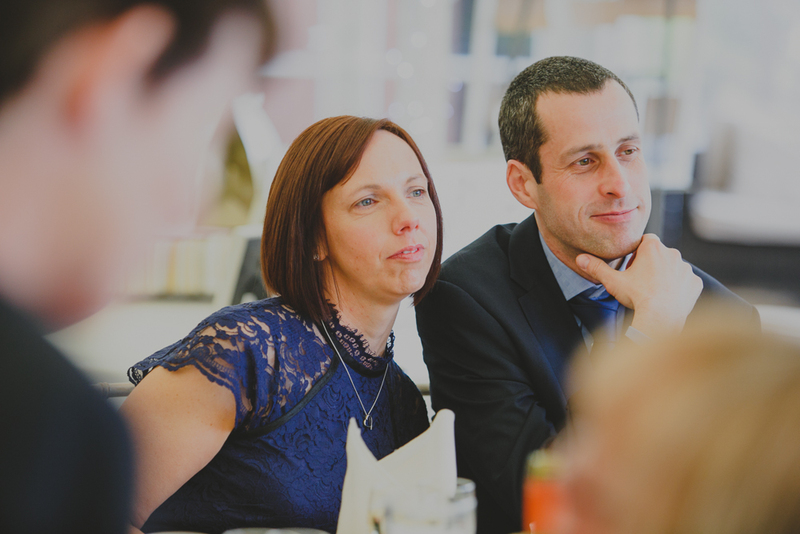 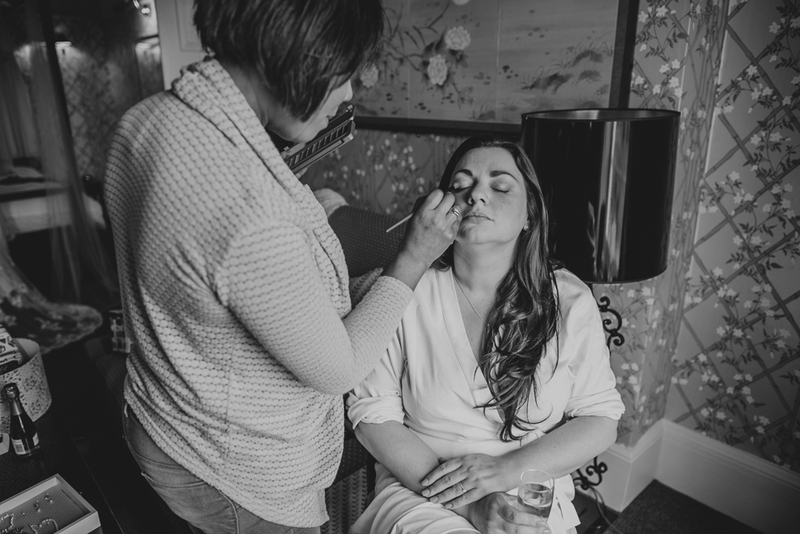 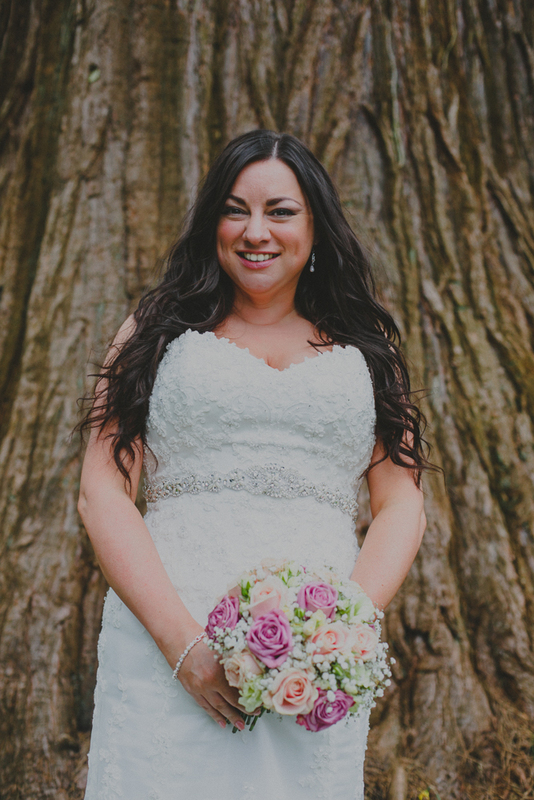 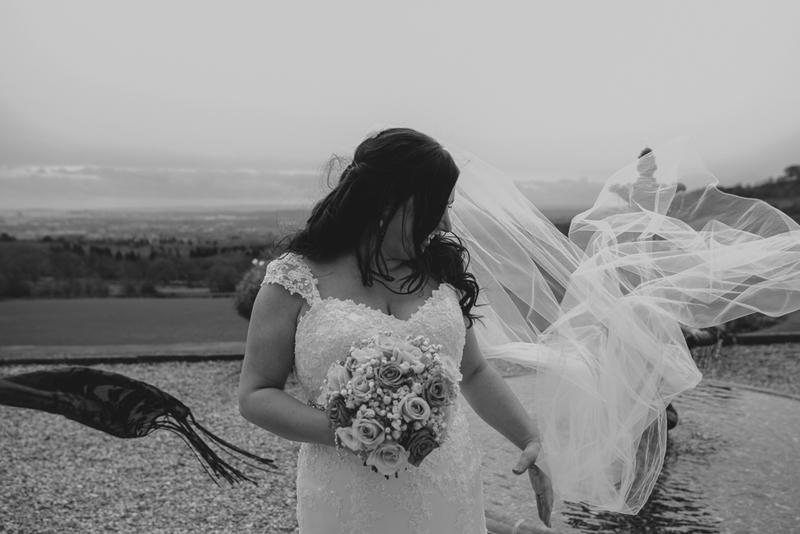 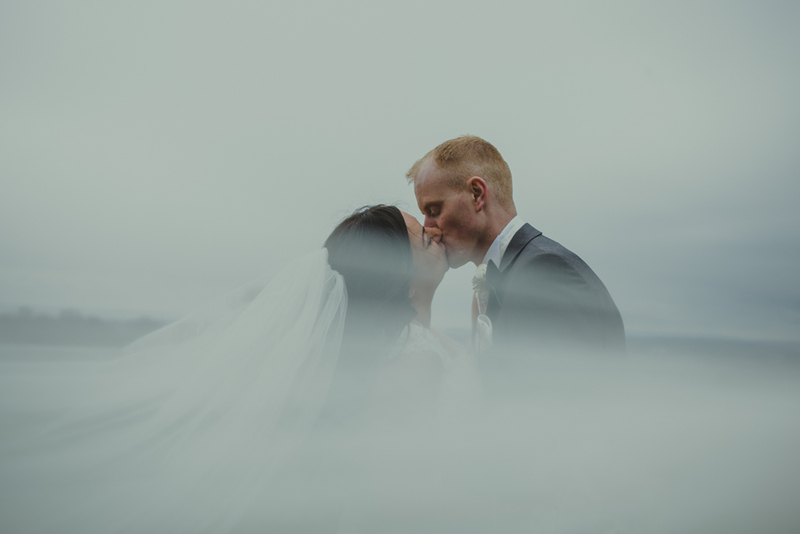 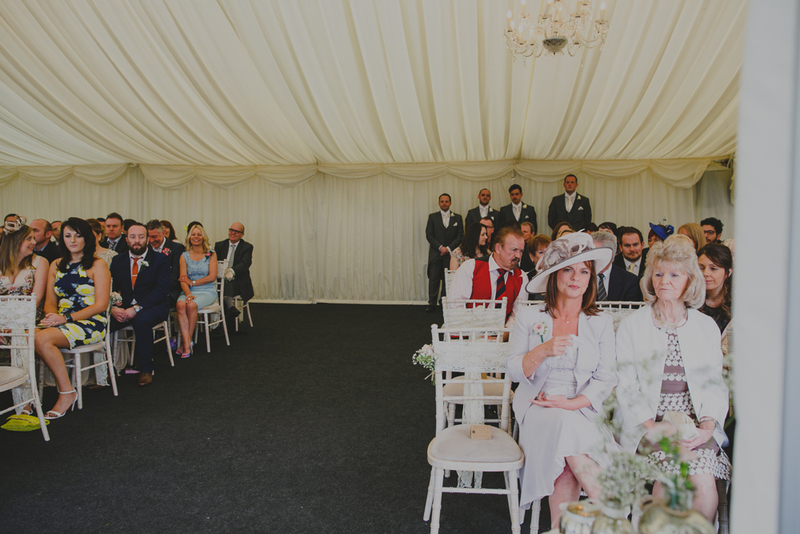 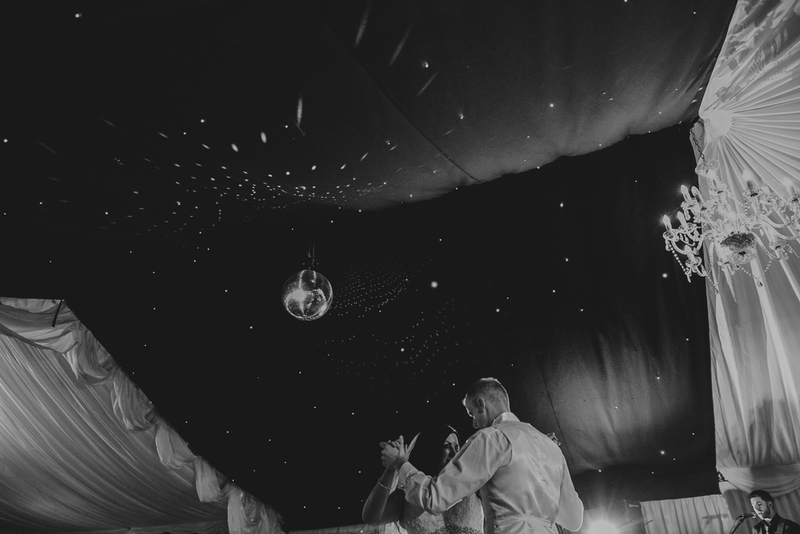 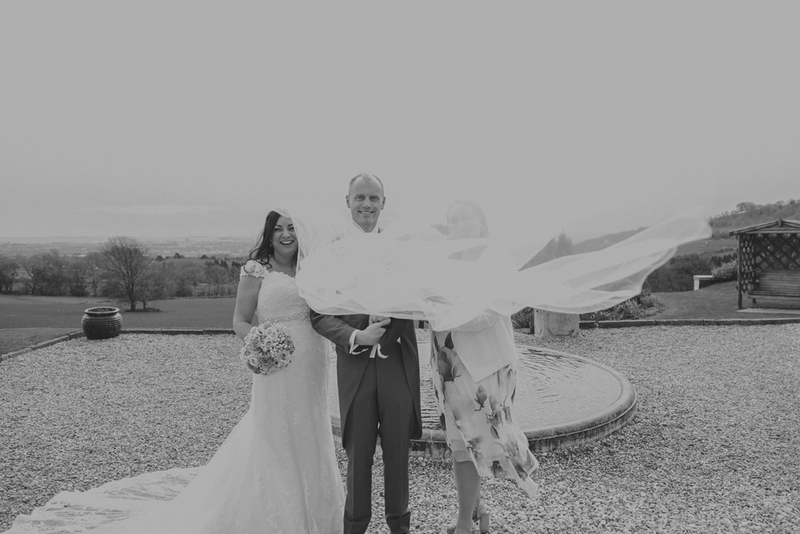 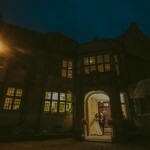 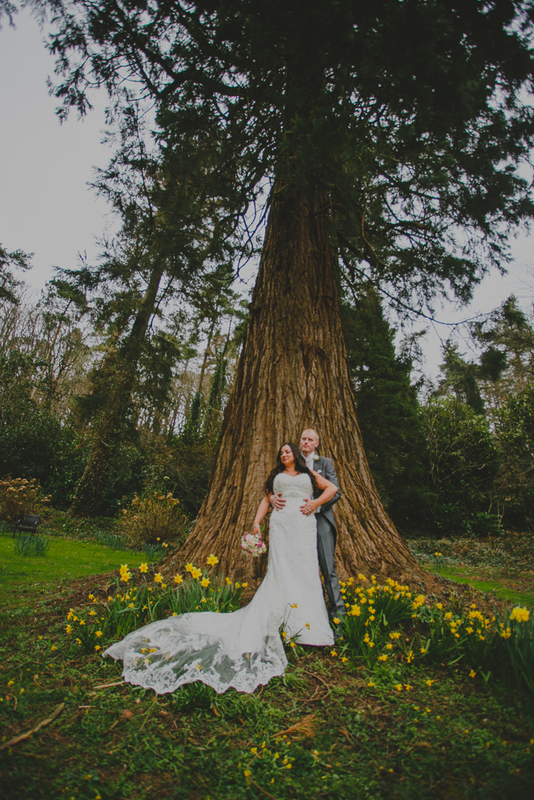 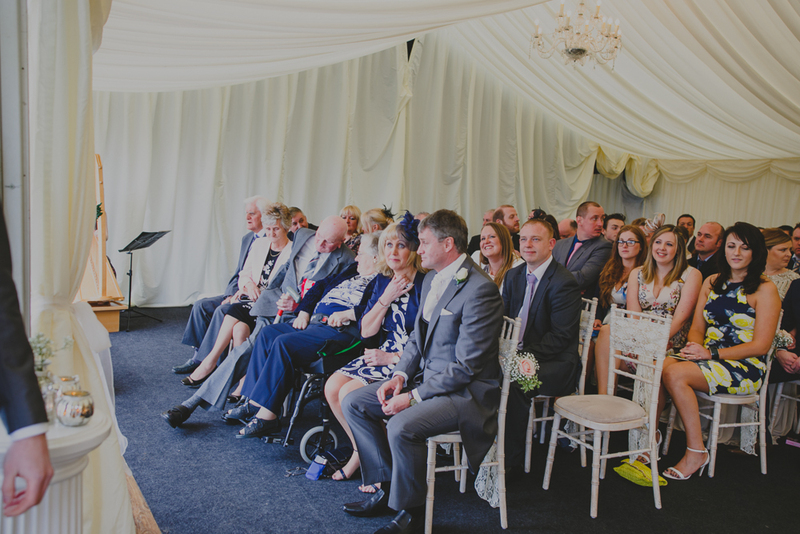 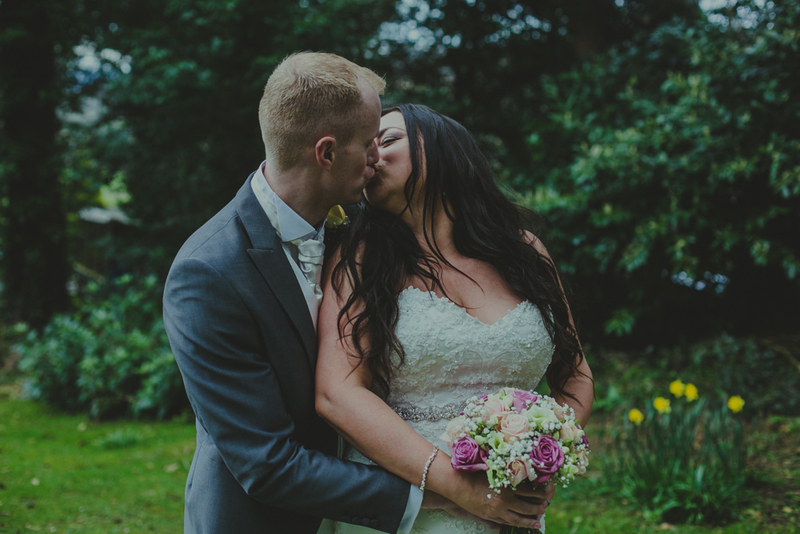 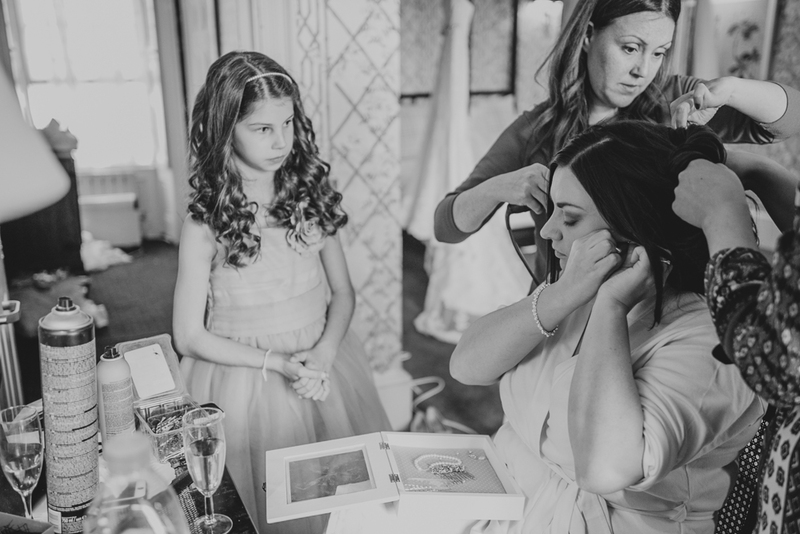 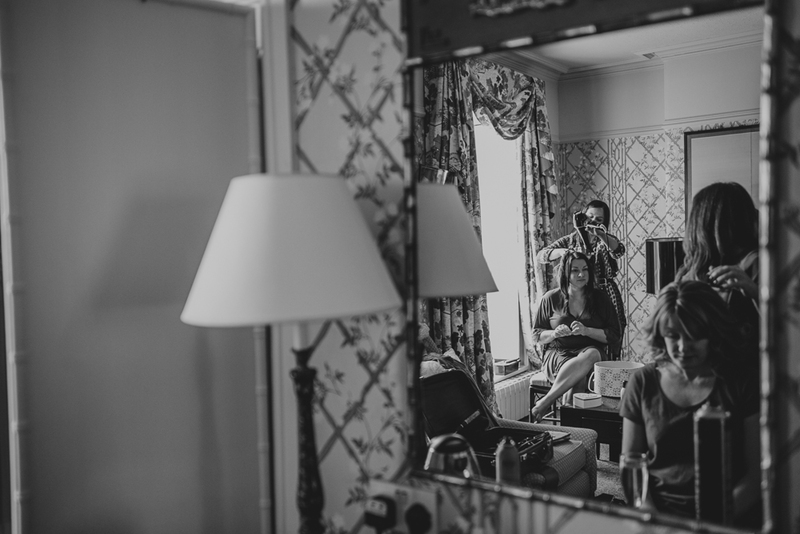 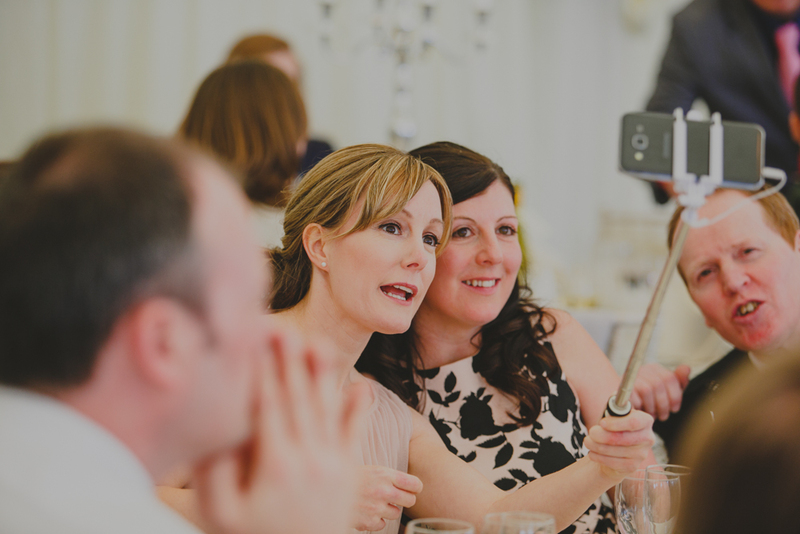 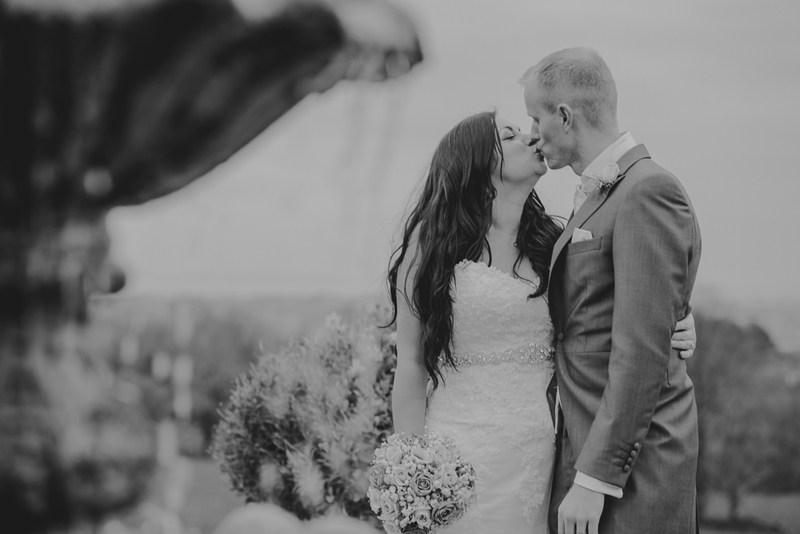 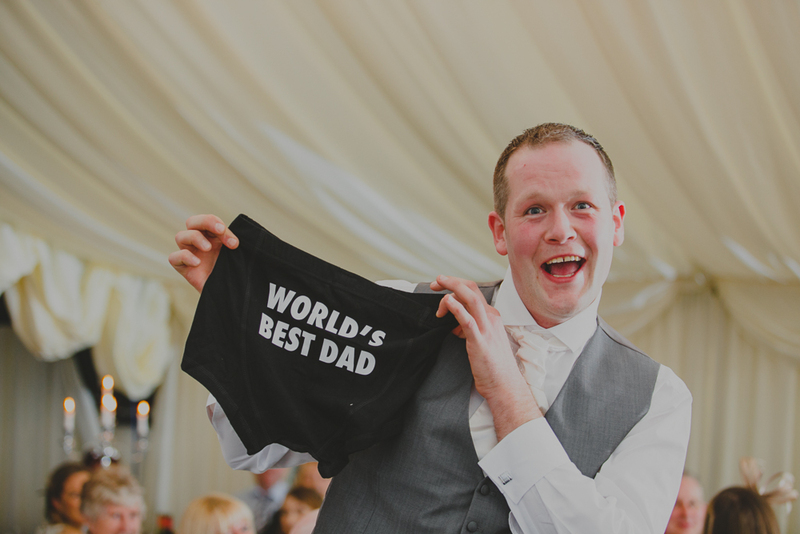 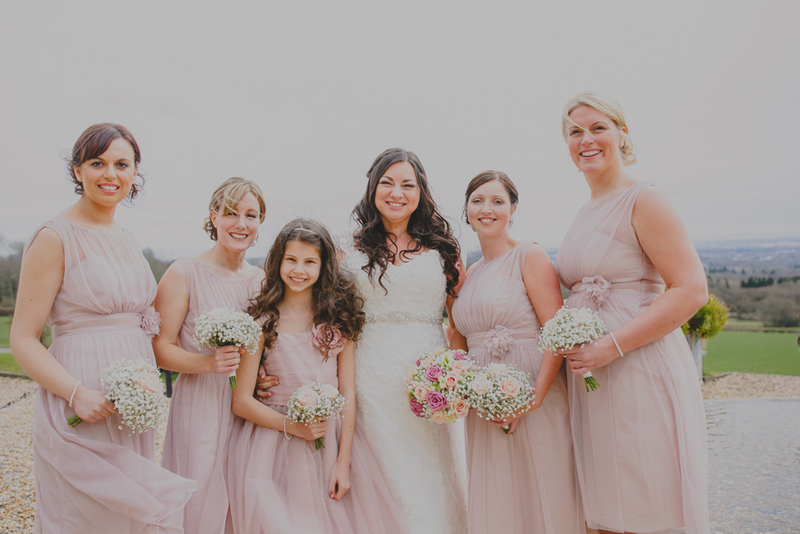 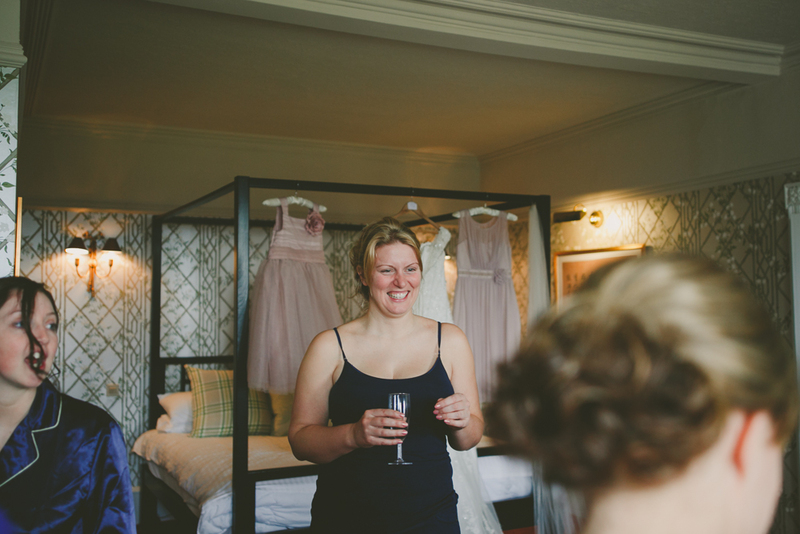 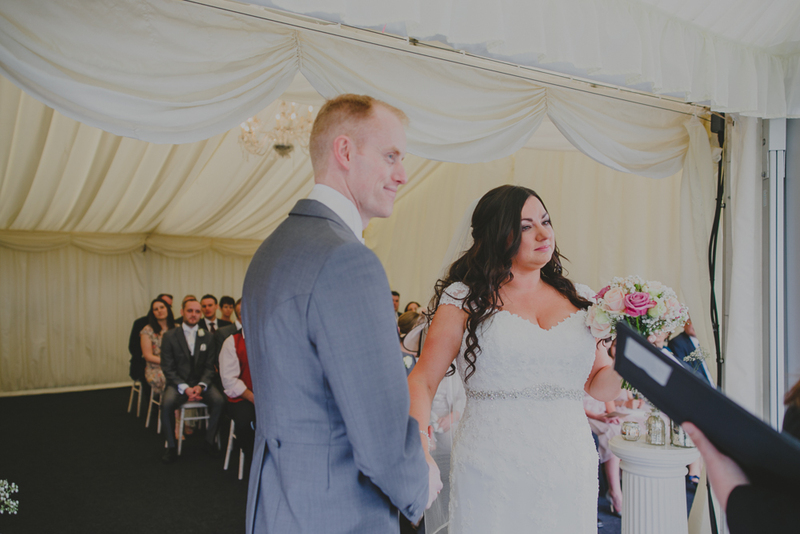 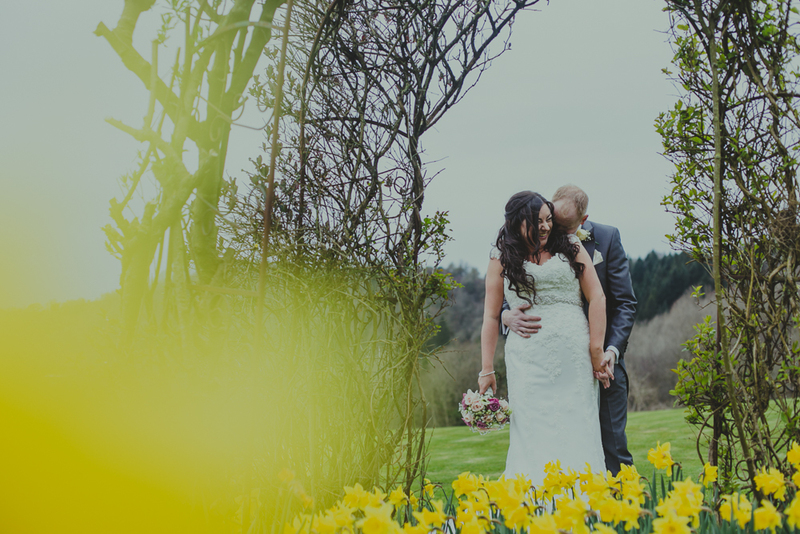 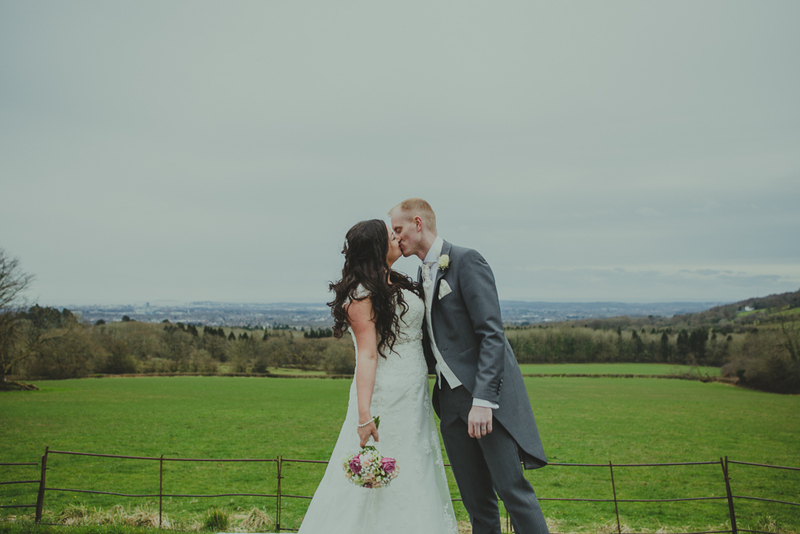 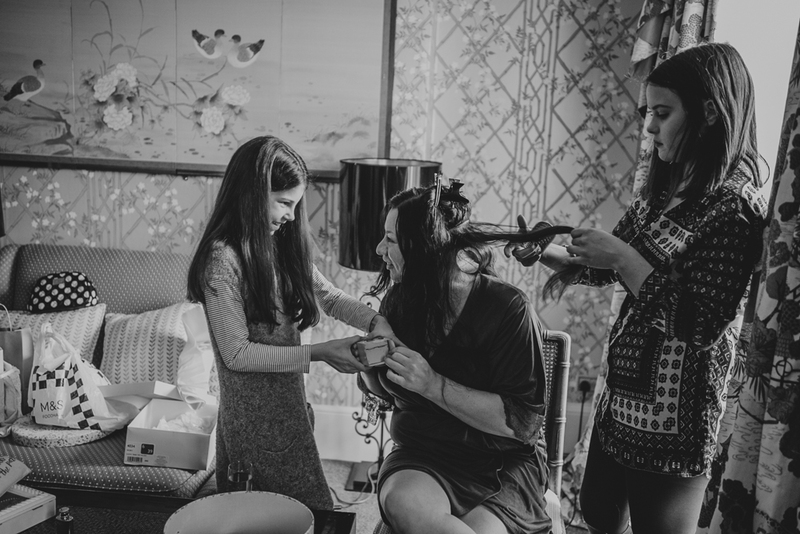 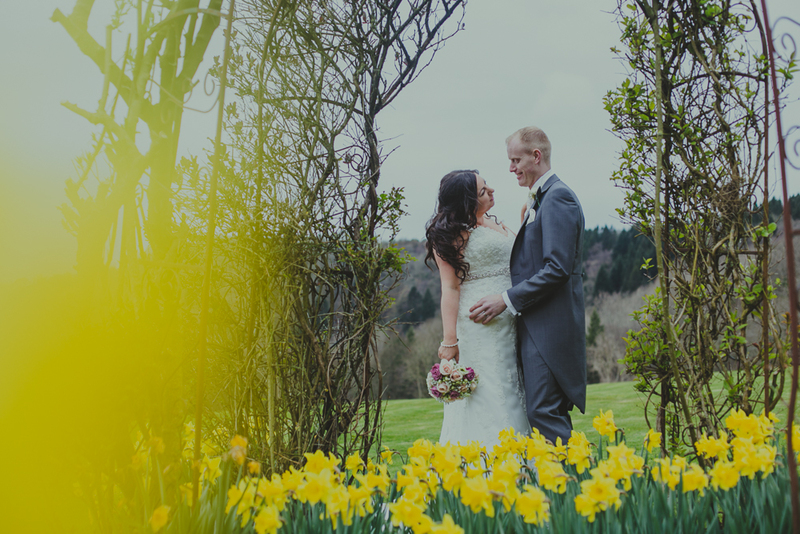 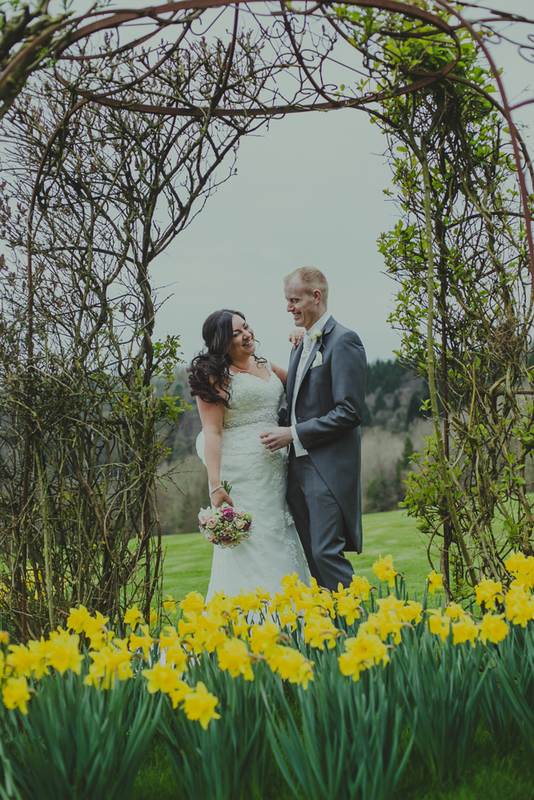 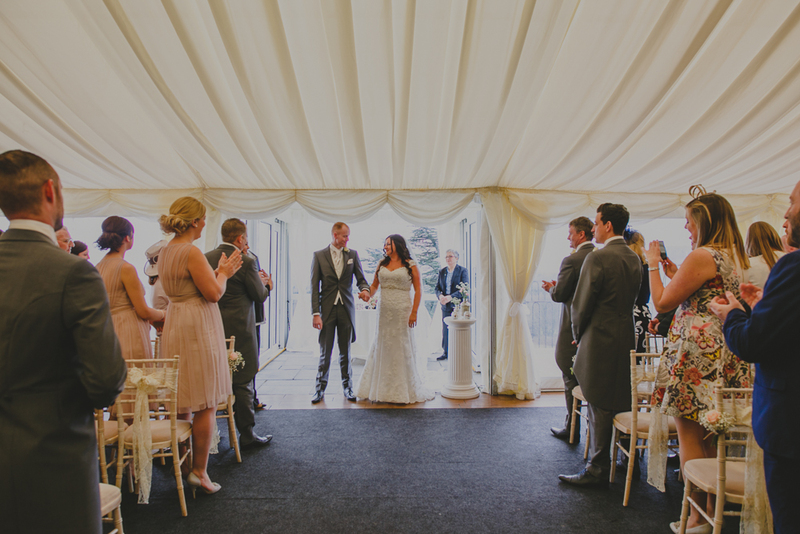 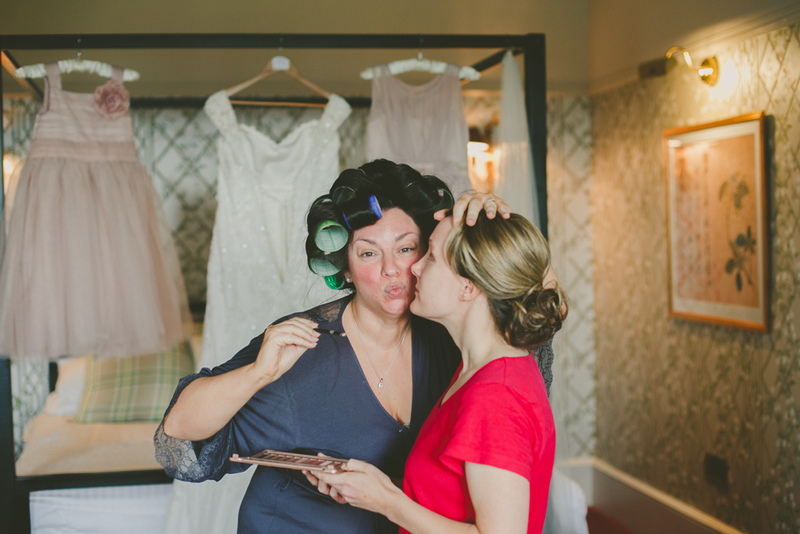 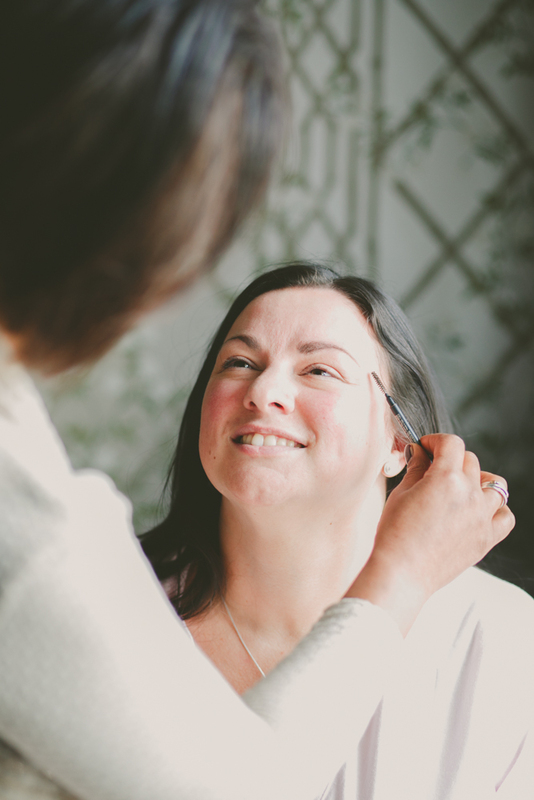 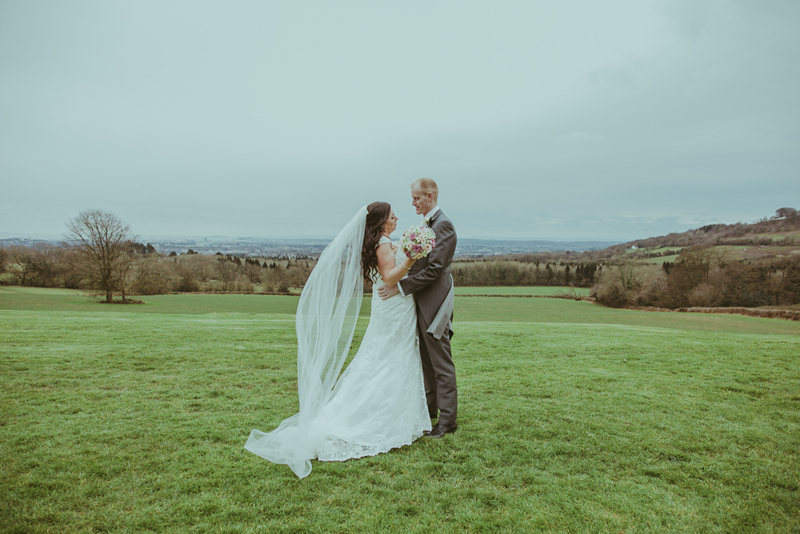 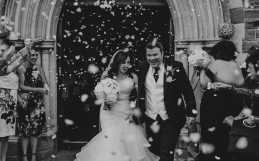 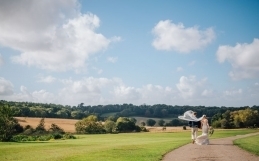 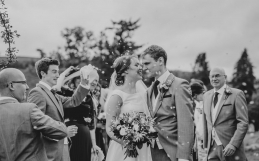 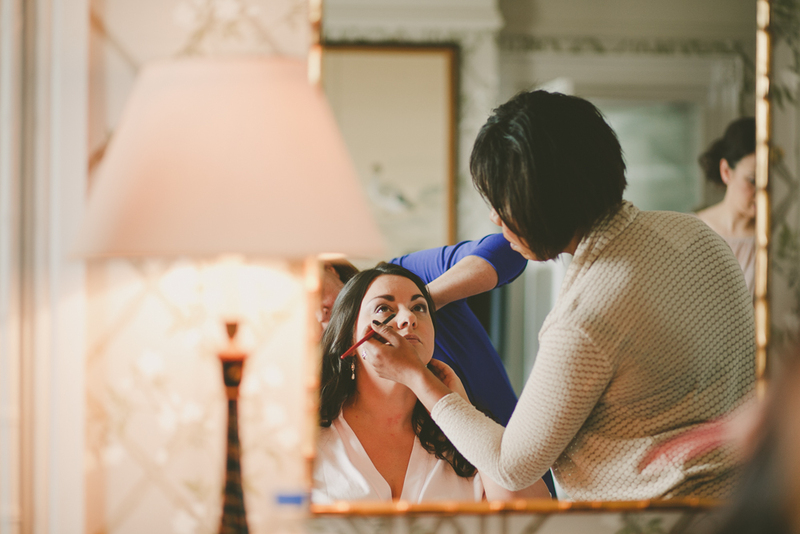 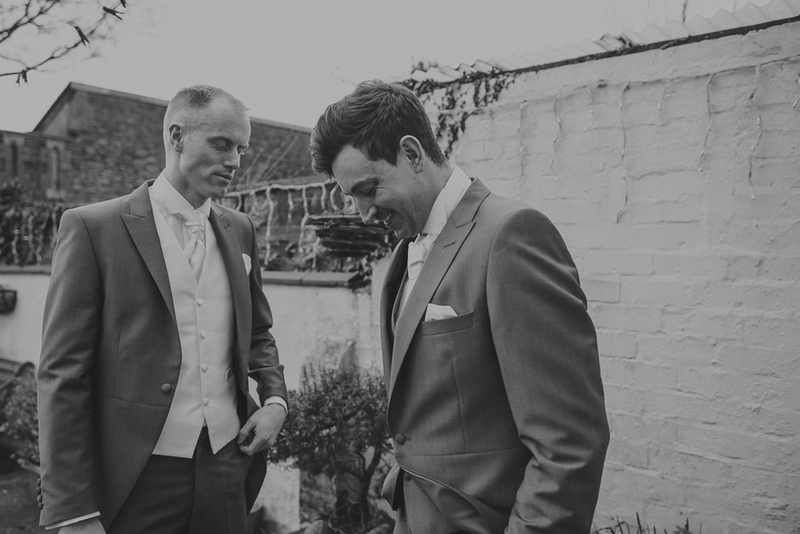 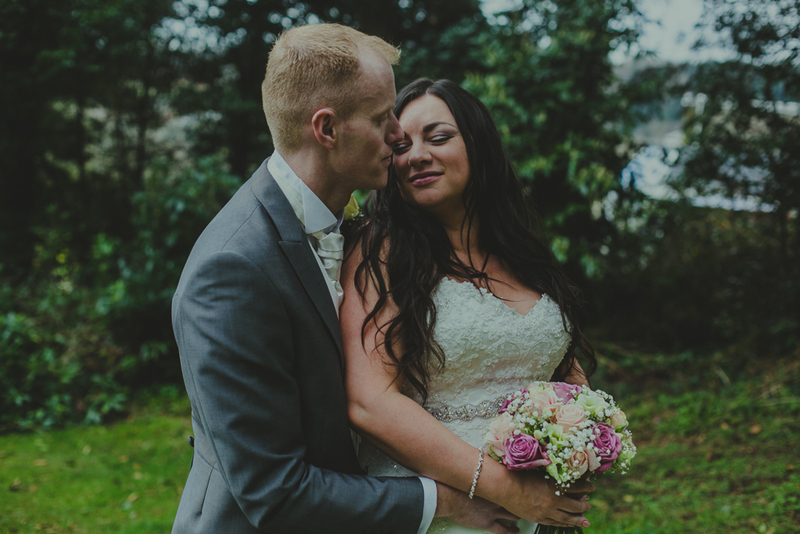 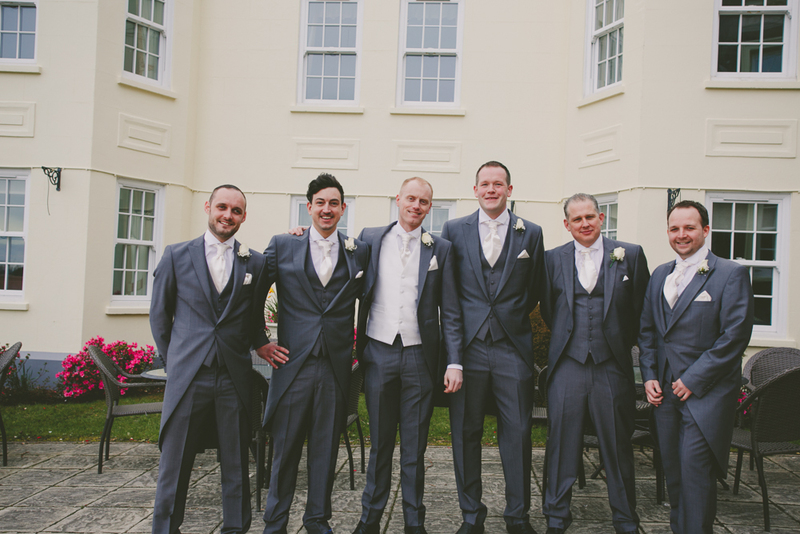 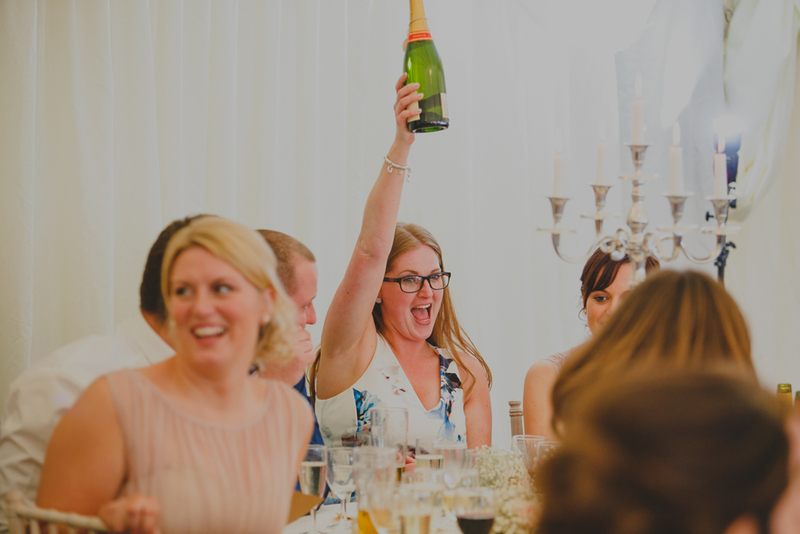 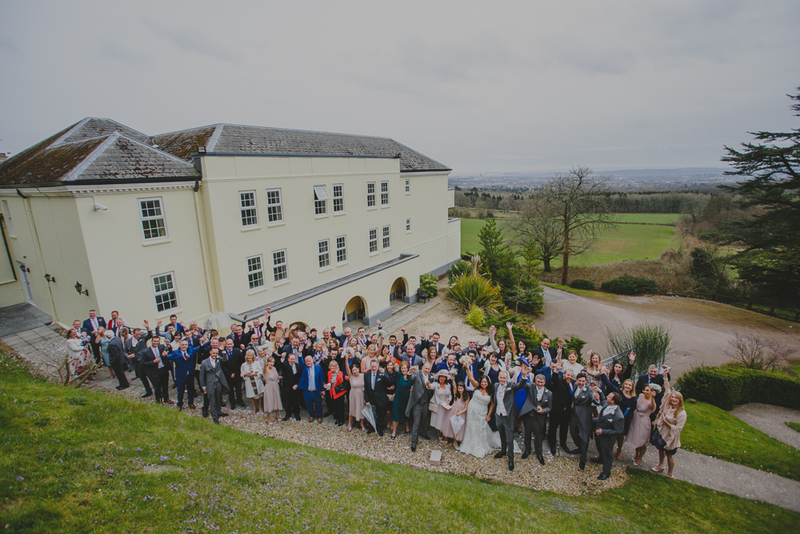 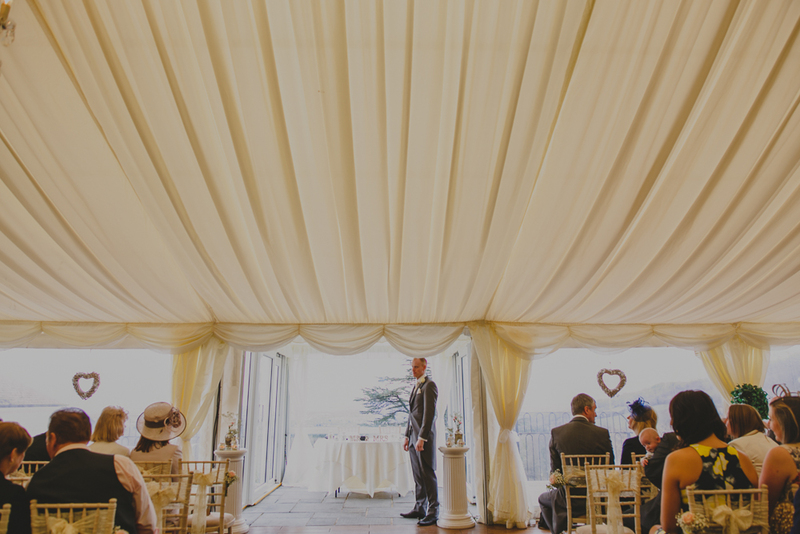 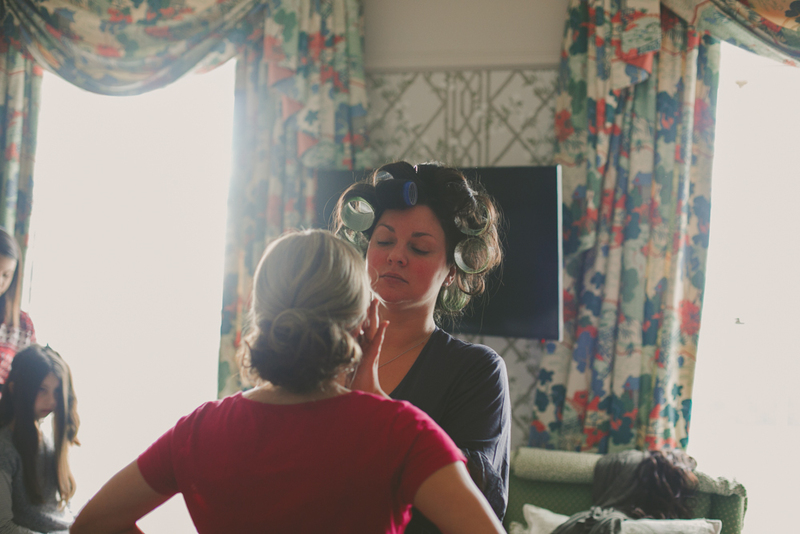 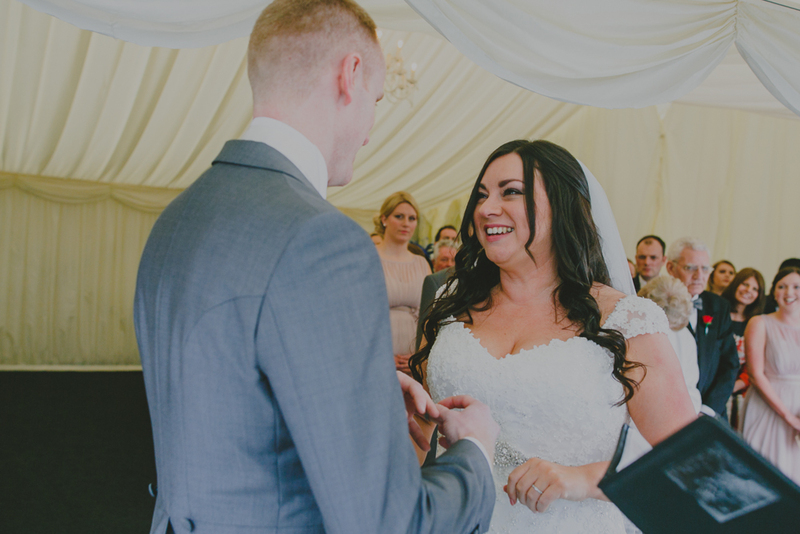 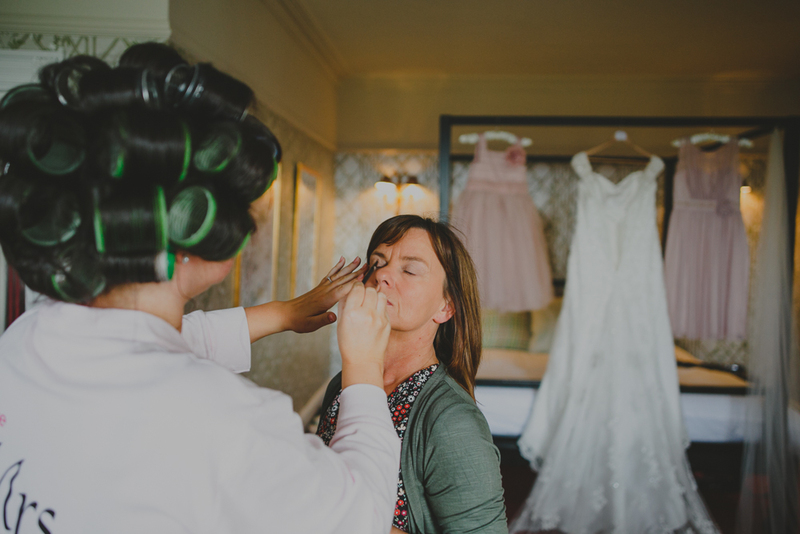 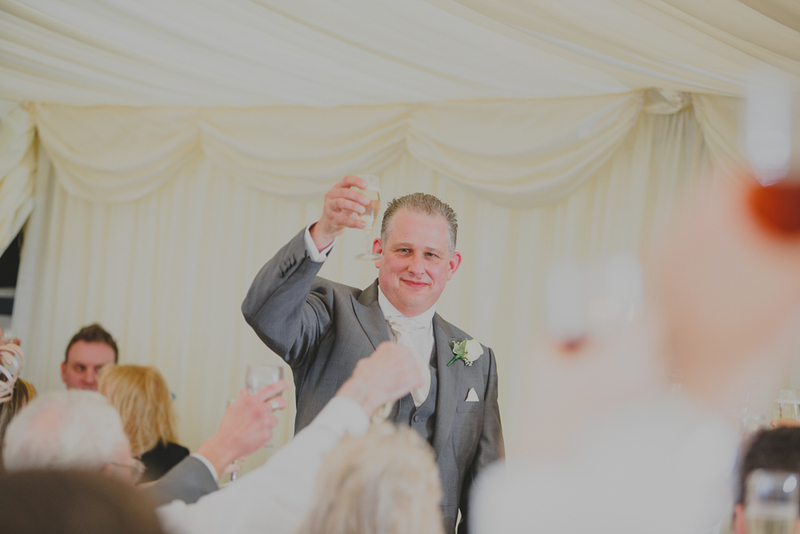 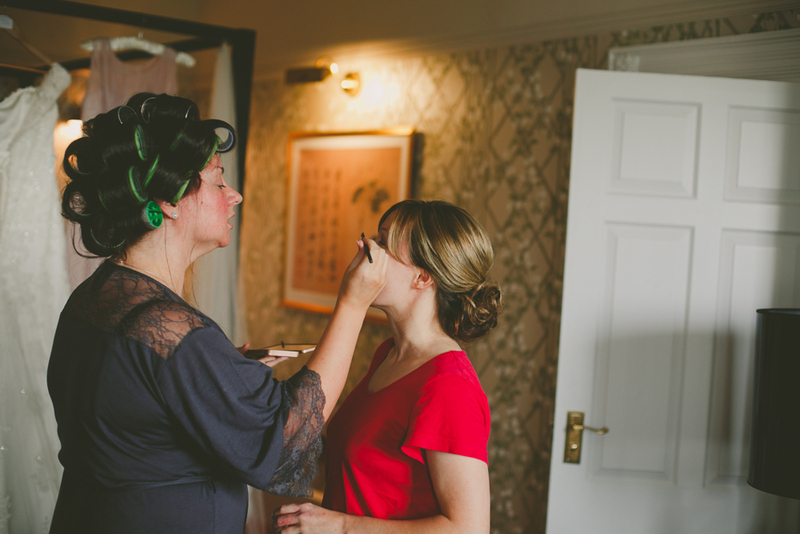 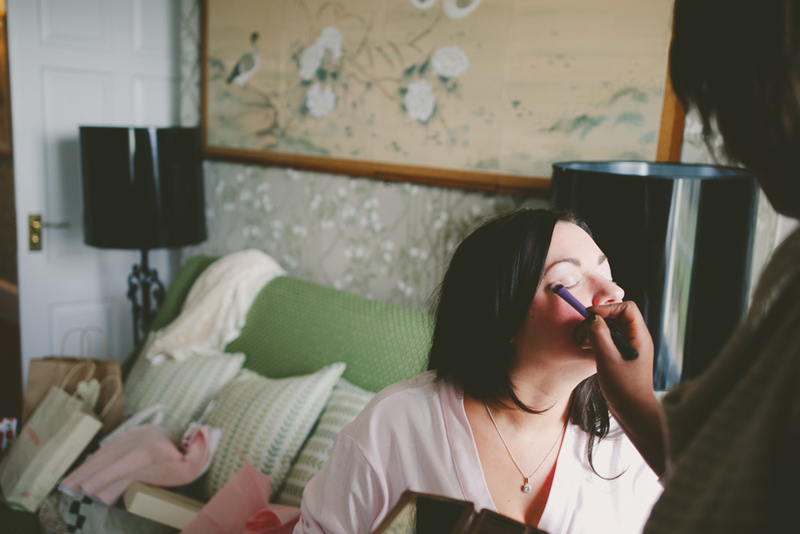 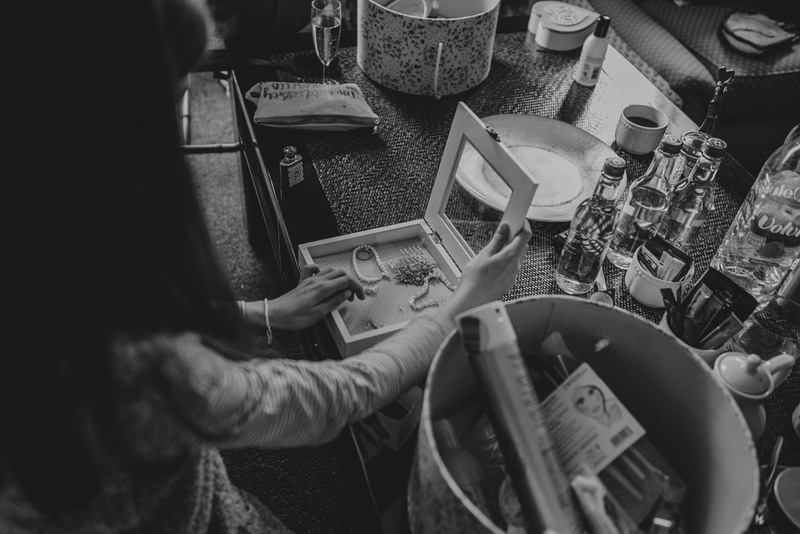 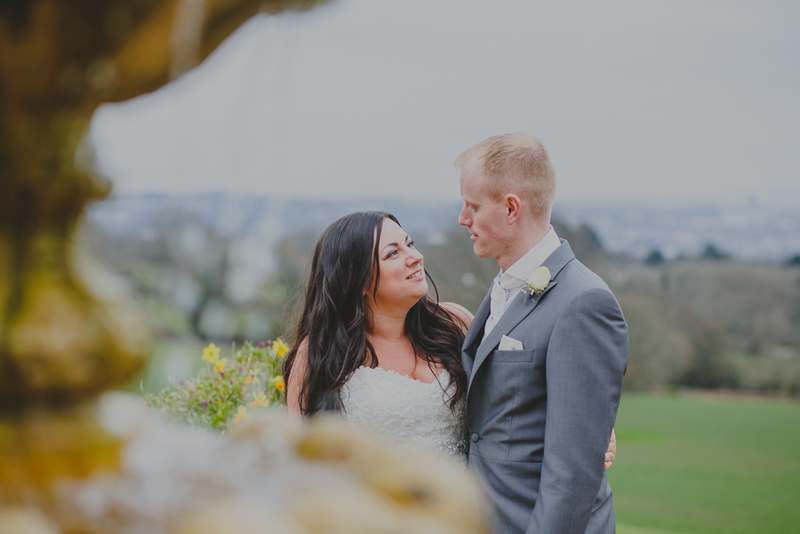 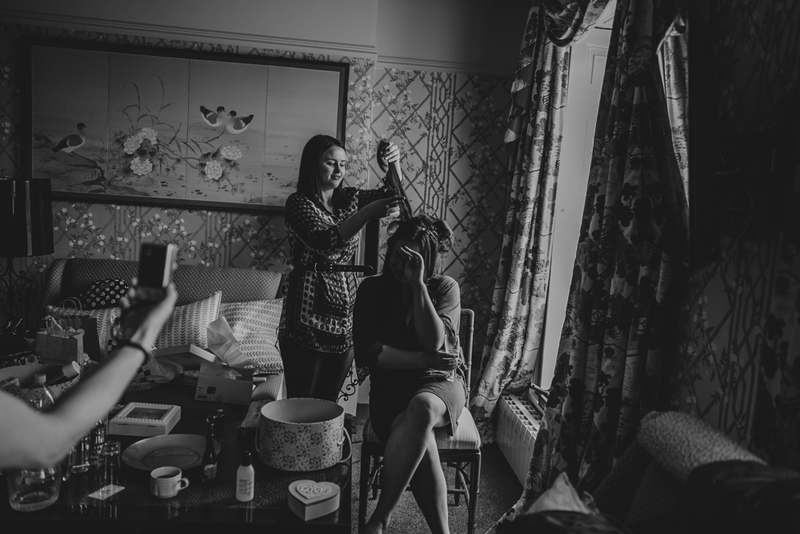 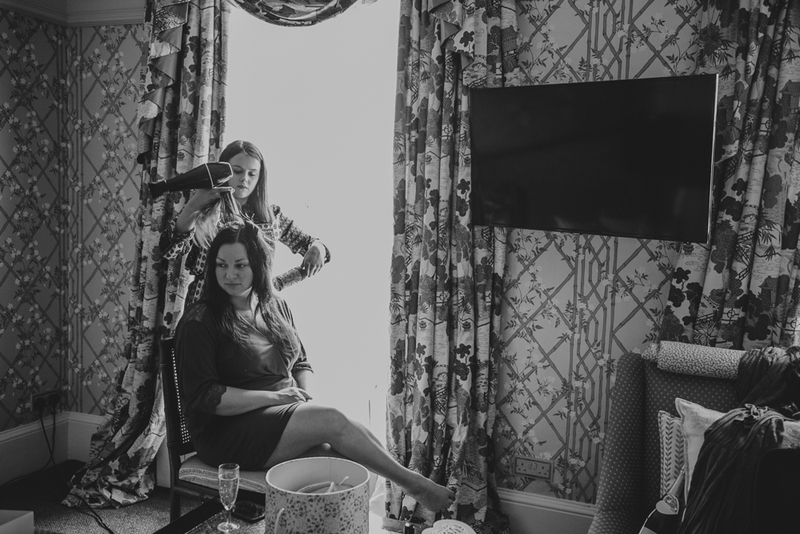 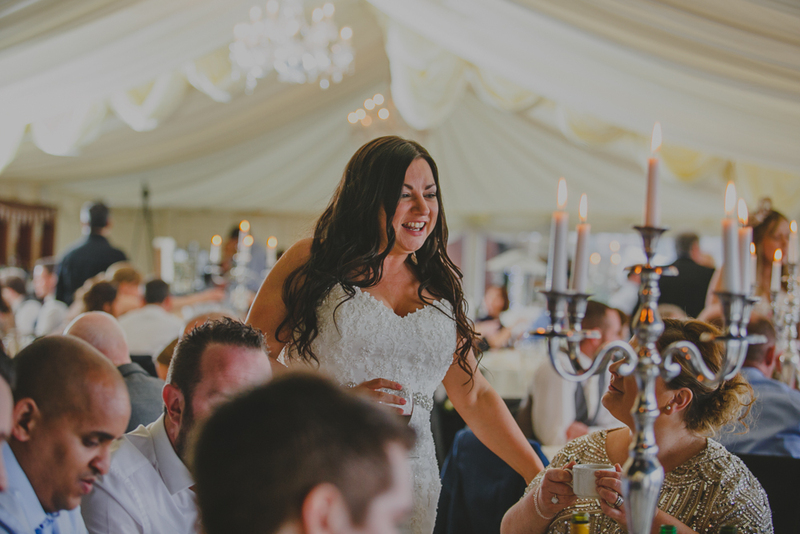 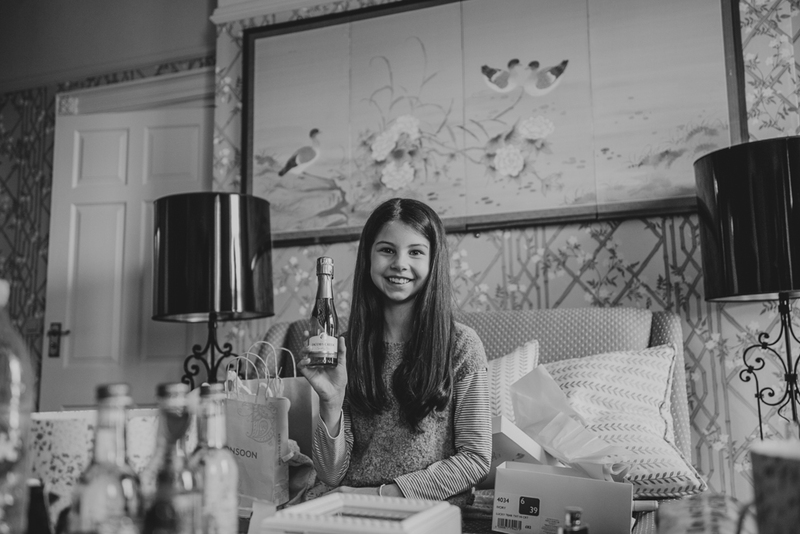 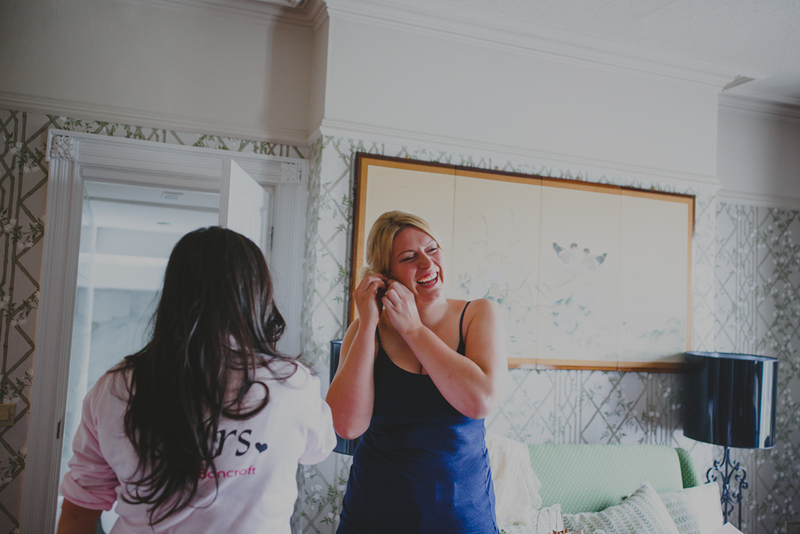 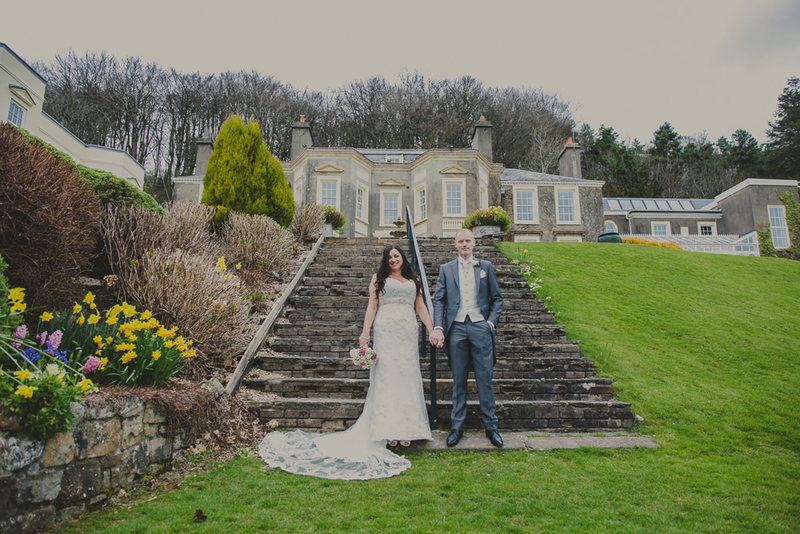 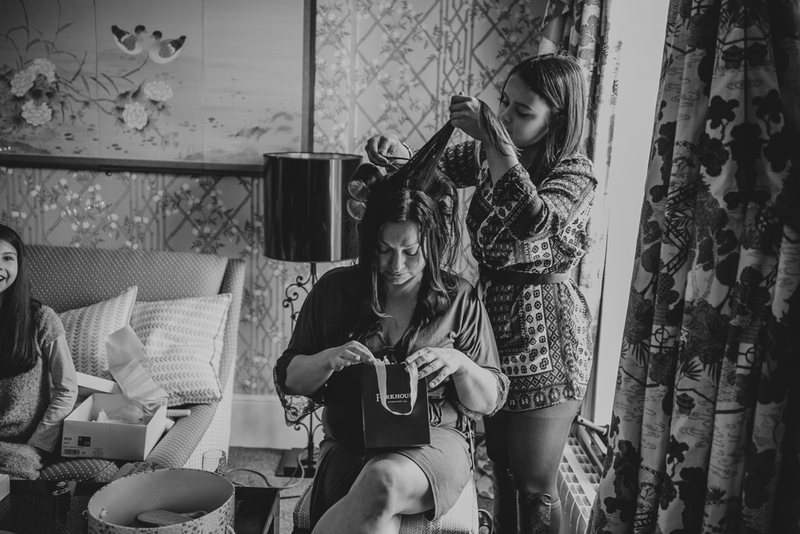 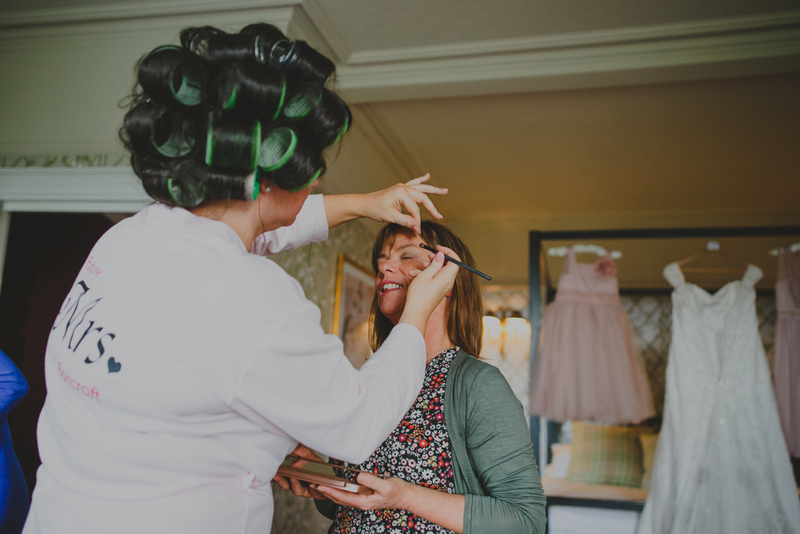 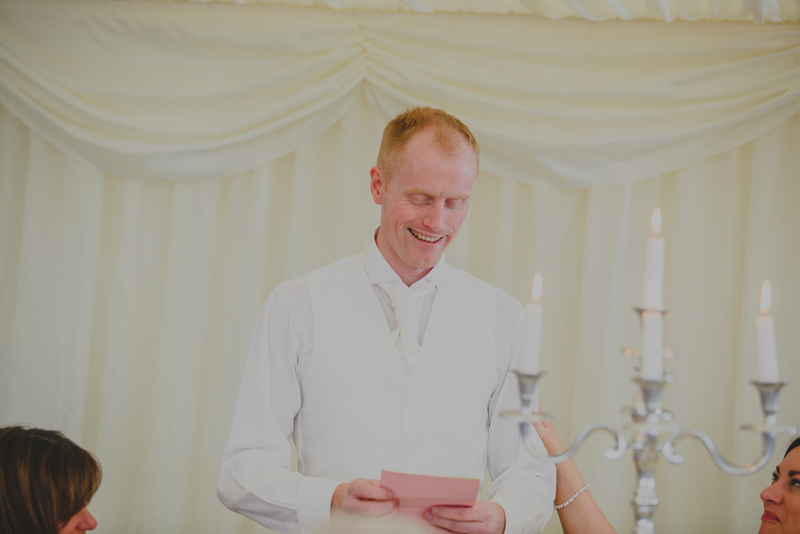 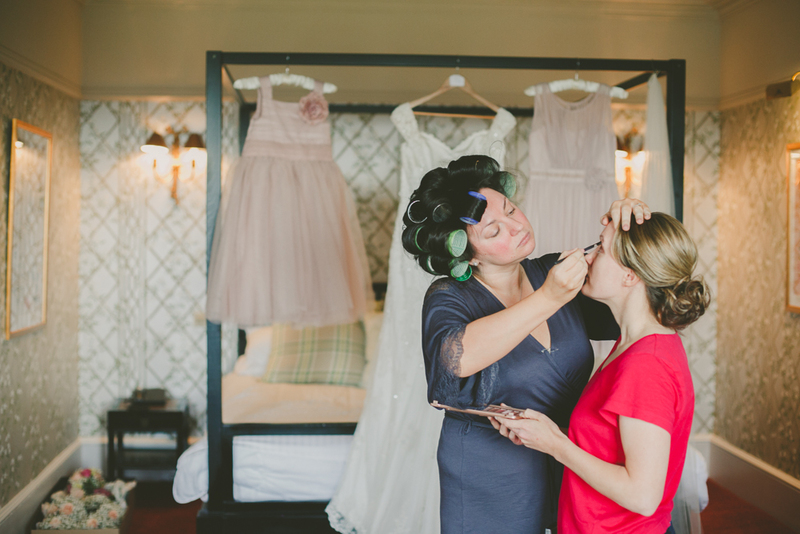 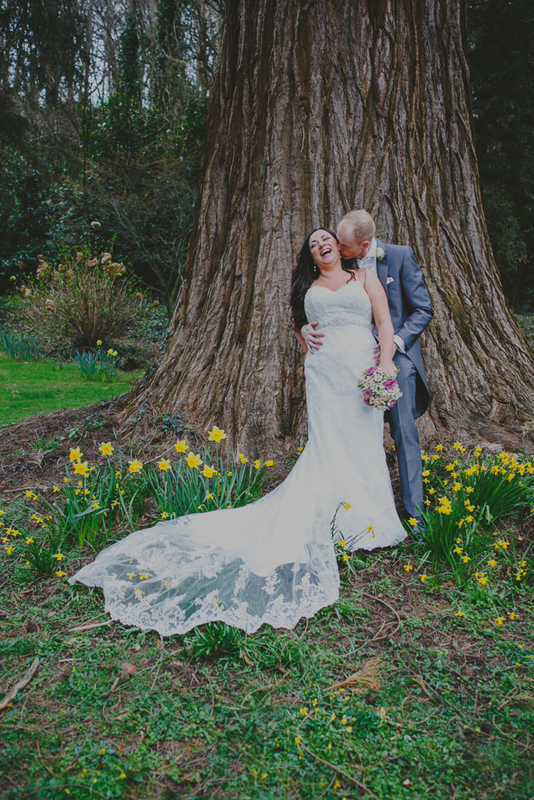 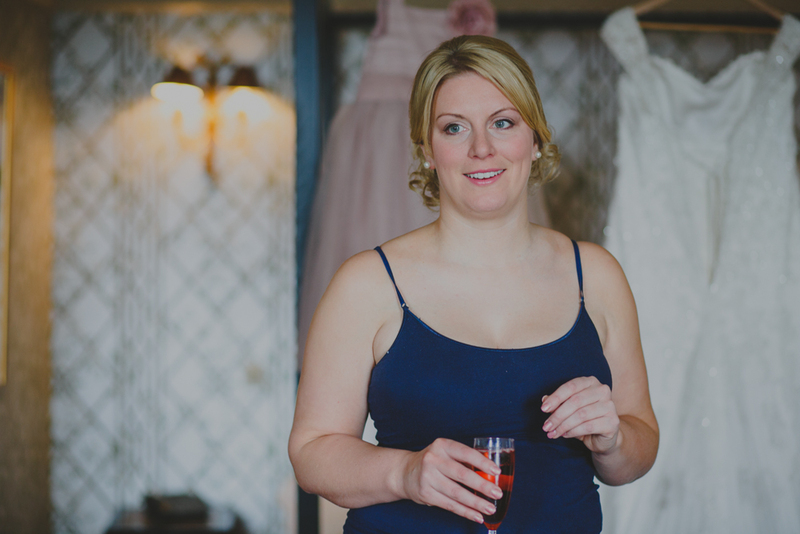 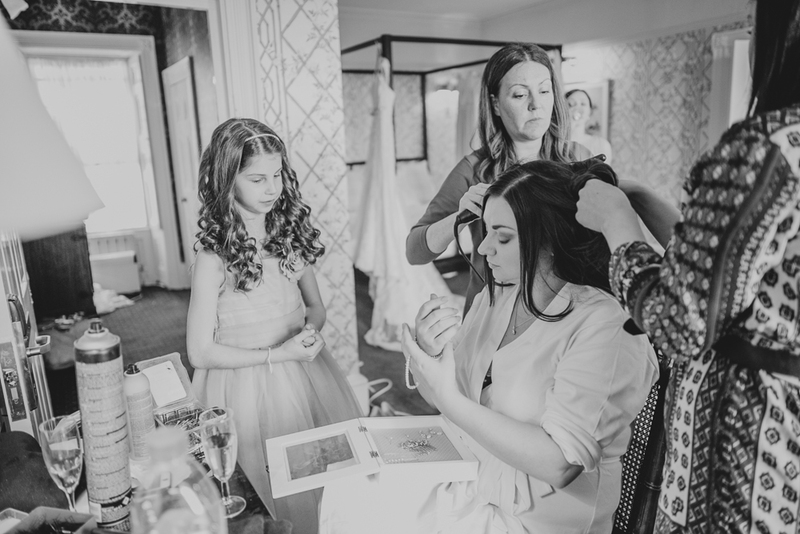 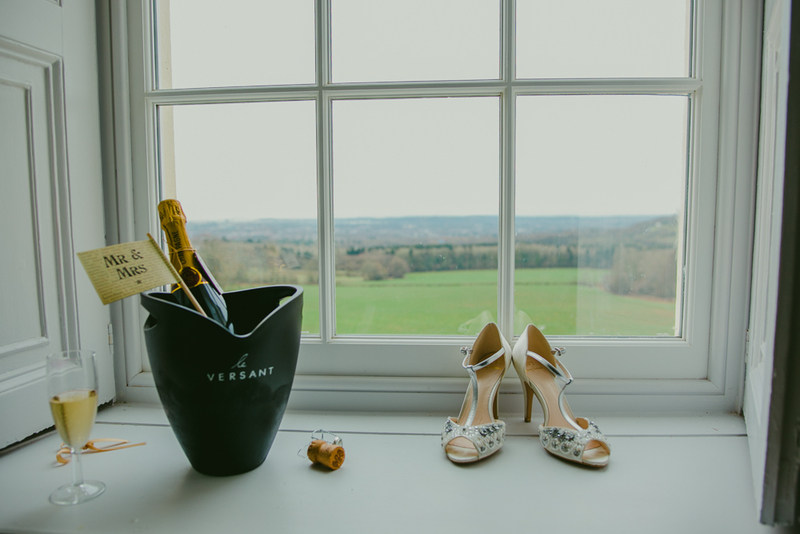 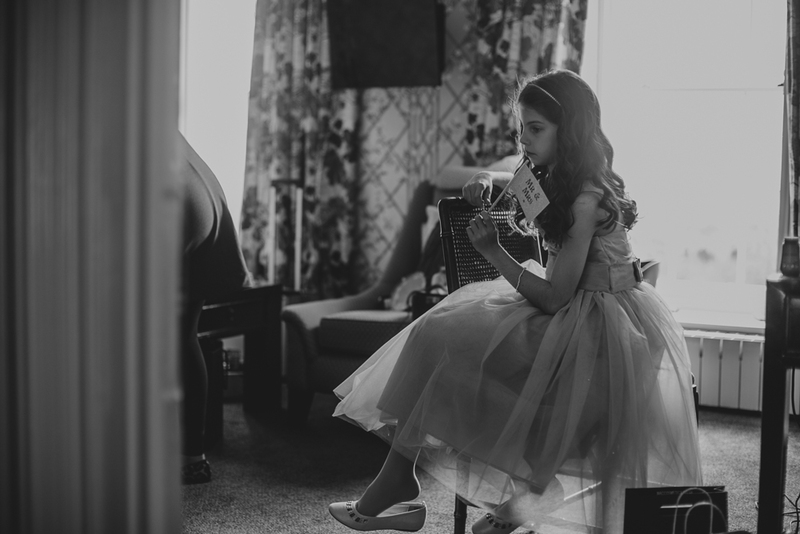 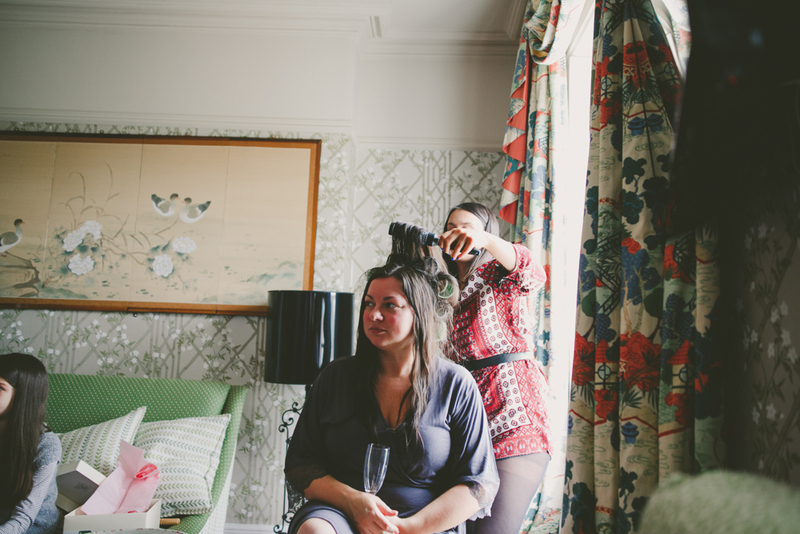 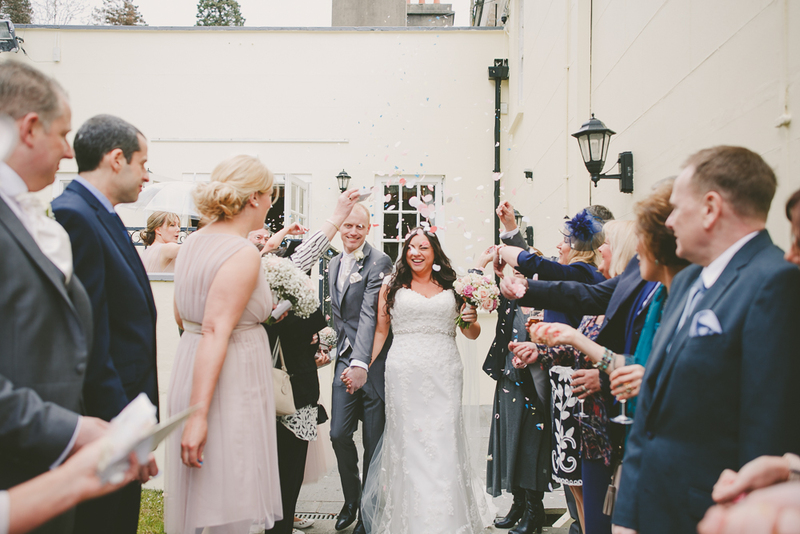 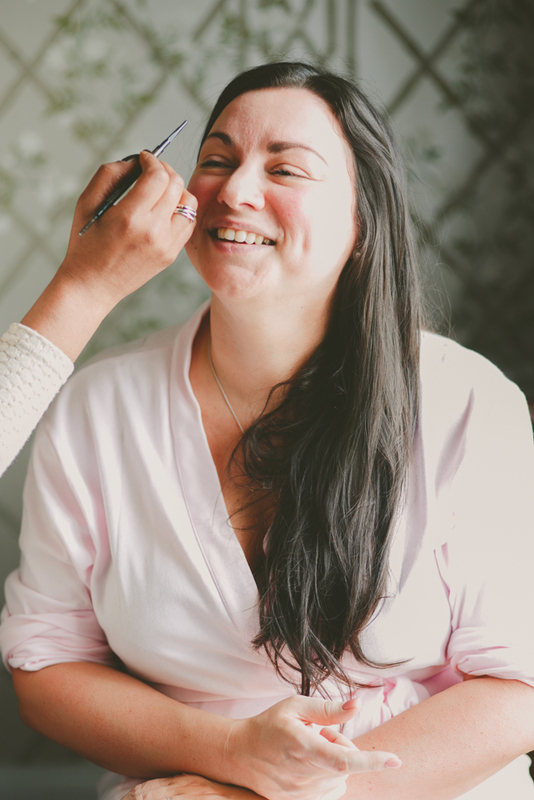 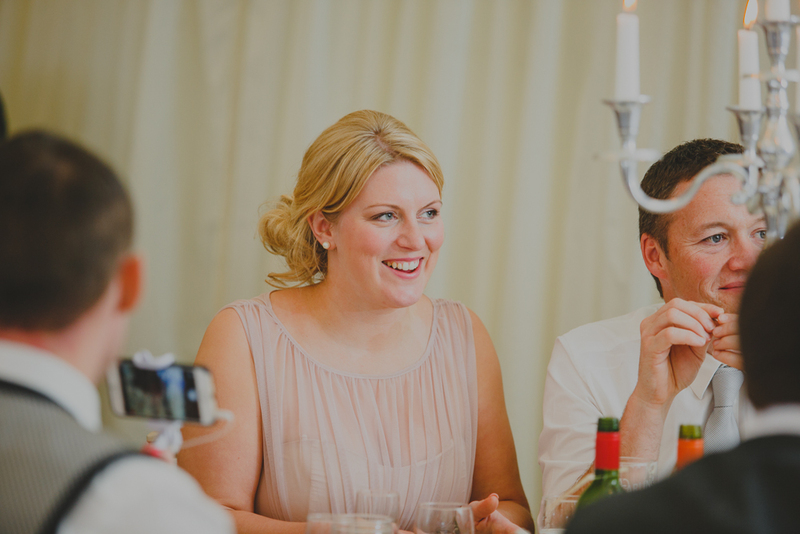 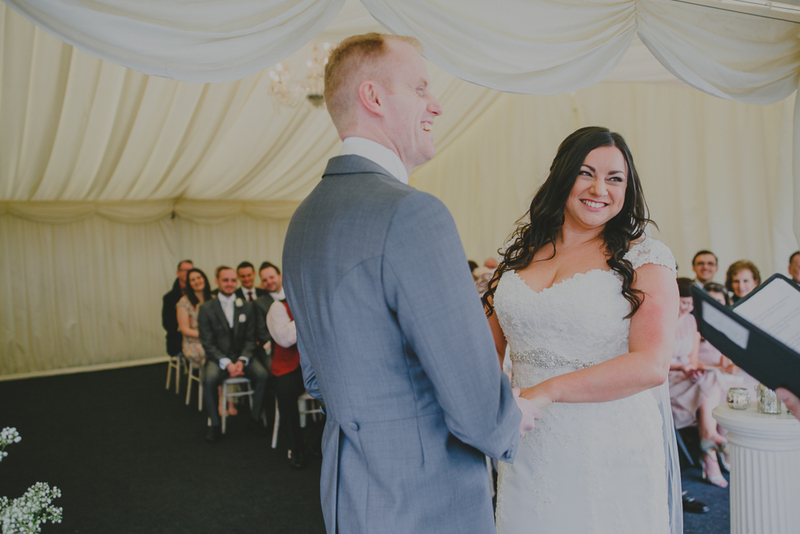 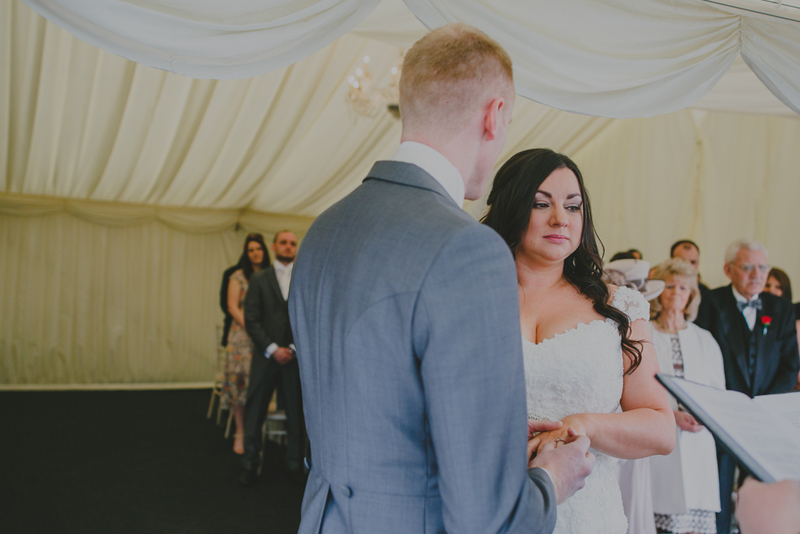 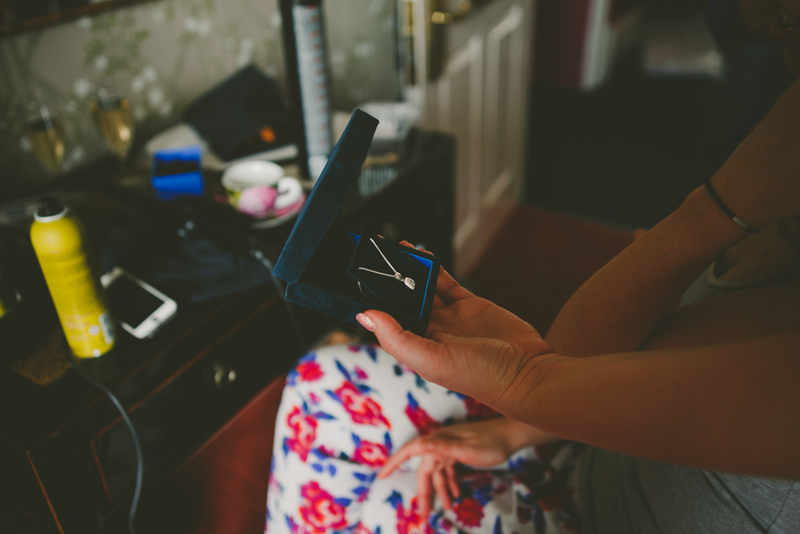 Their day began with preparations in one of the sumptuous rooms of the New House Hotel with the ceremony and reception in the marquee which shares the hotel’s incredible views. 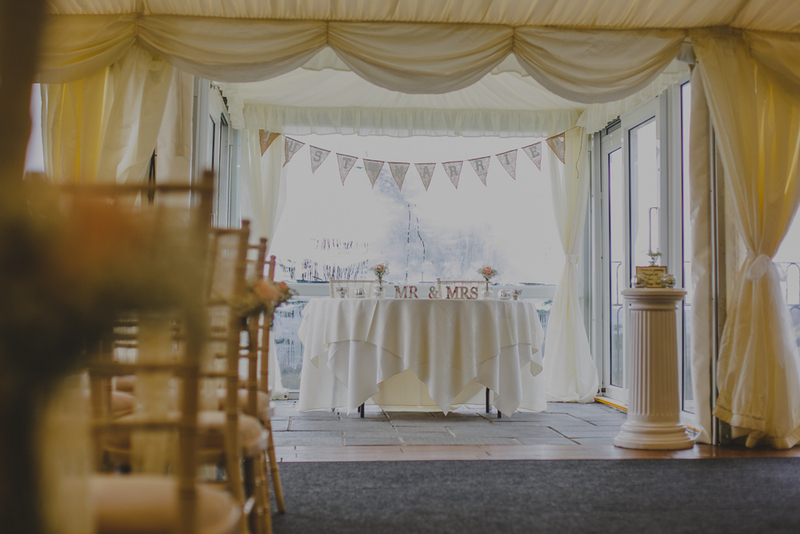 Lots of beautiful details went into the decorations which the couple slaved over together in the weeks before. 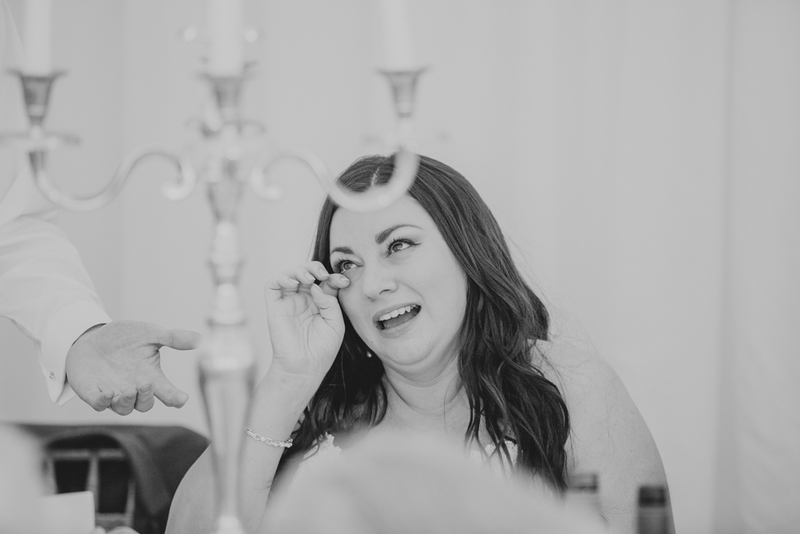 I have to admit I shed a couple of tears during the ceremony seeing how moved they both were. 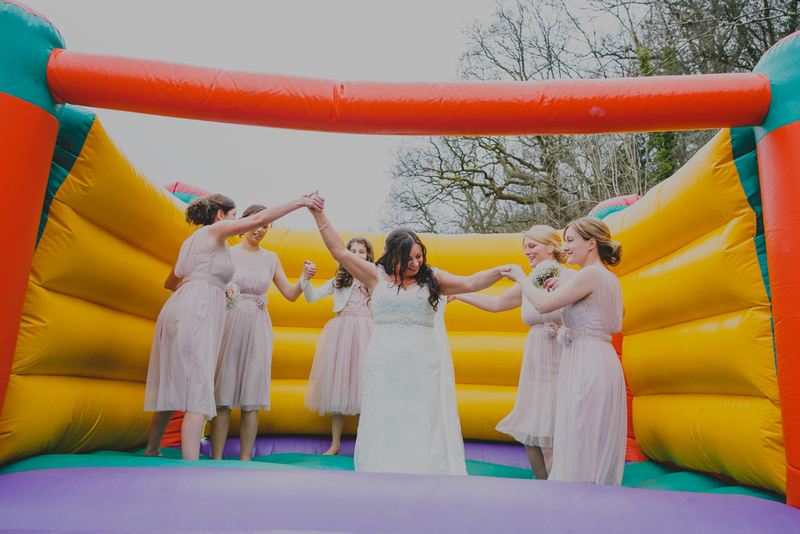 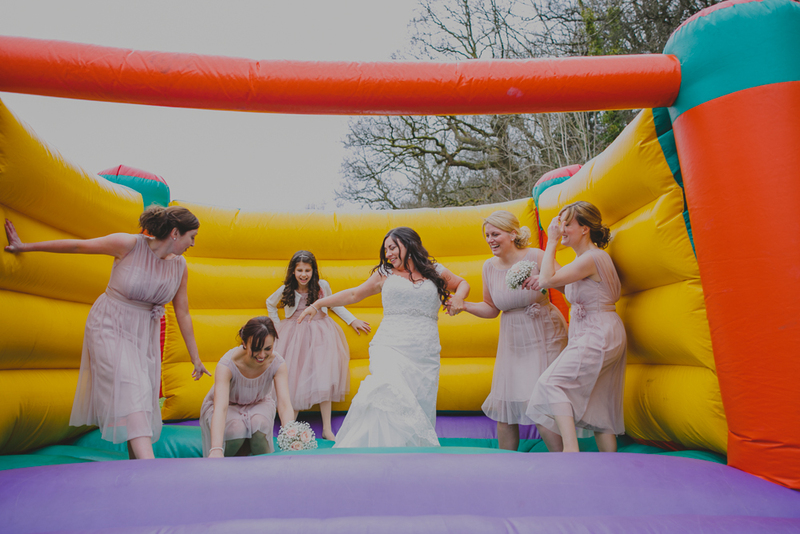 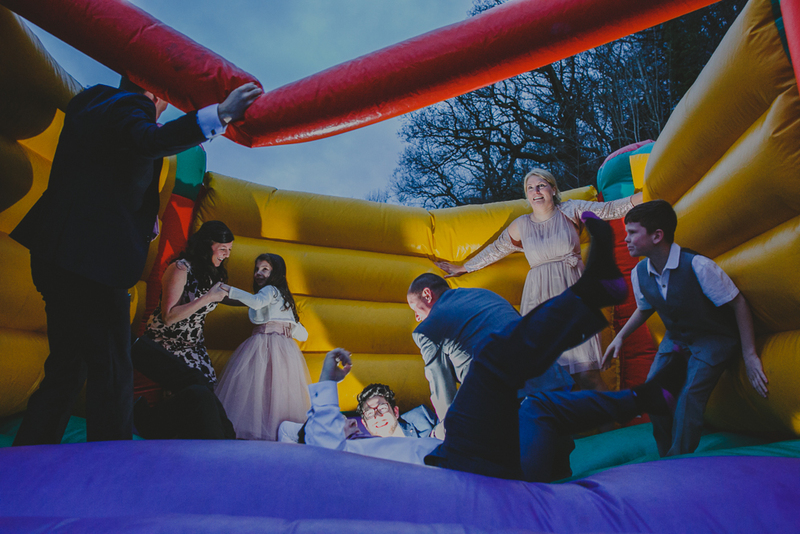 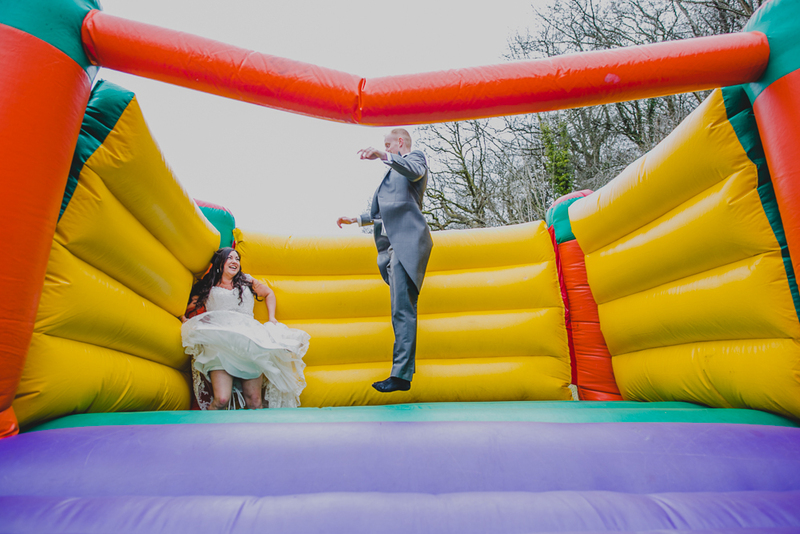 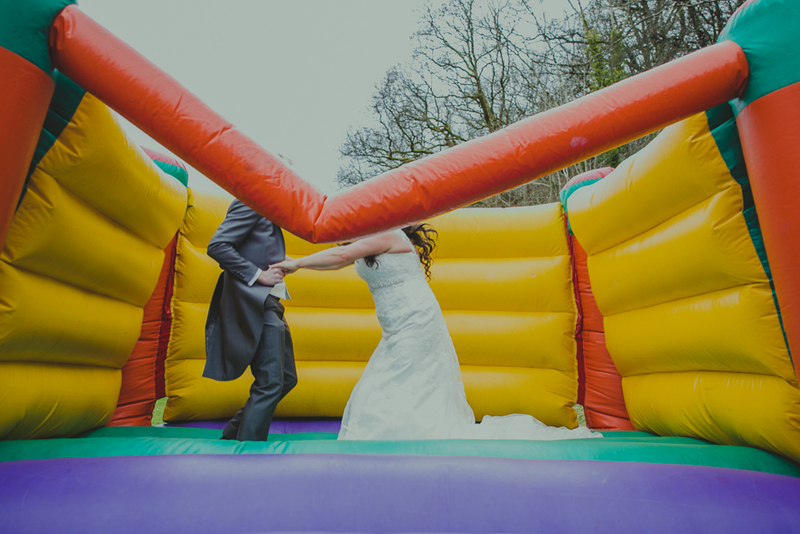 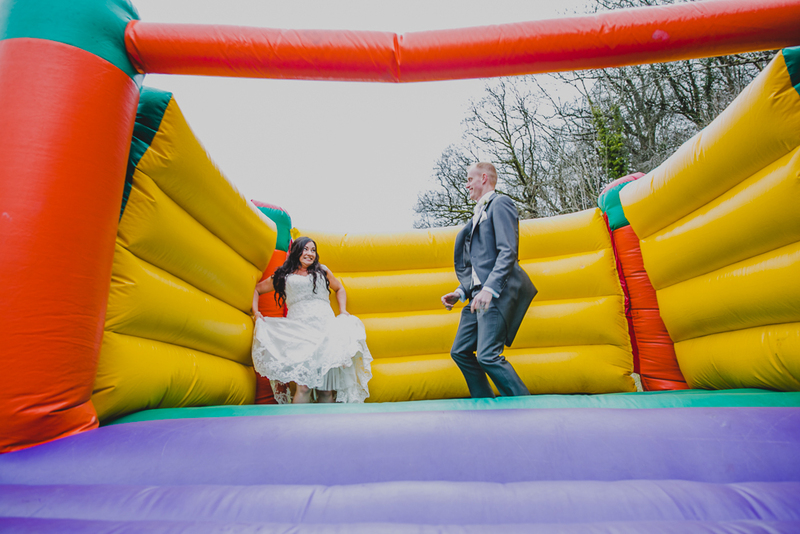 It was a fantastic day with so much laughter – we had great fun exploring the grounds and playing on the bouncy castle! 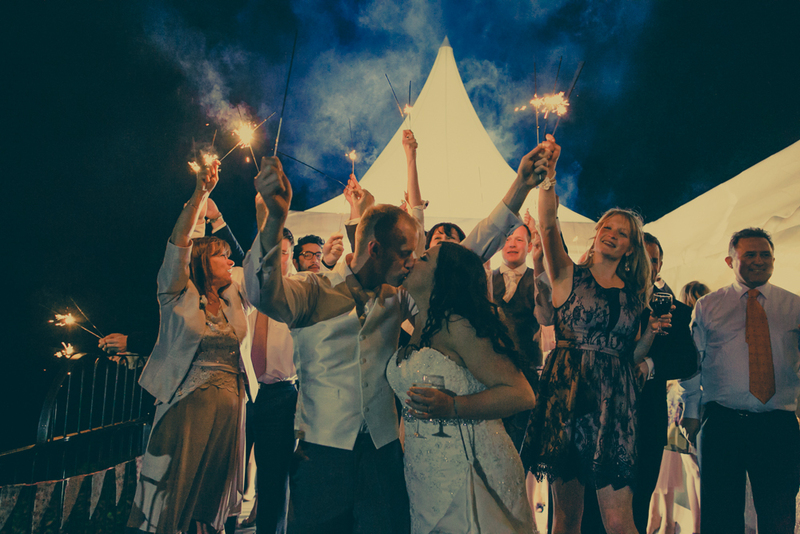 The party was well and truly in flow after the speeches and as the sunset we went outside for sparklers.